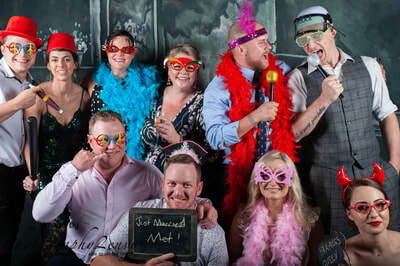 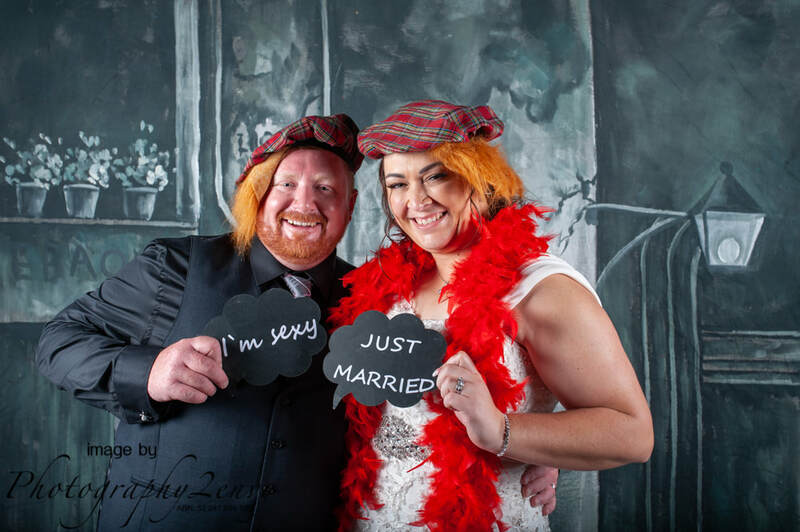 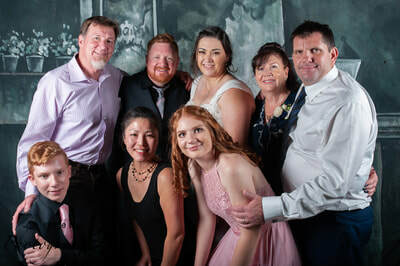 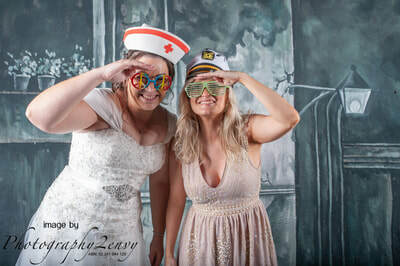 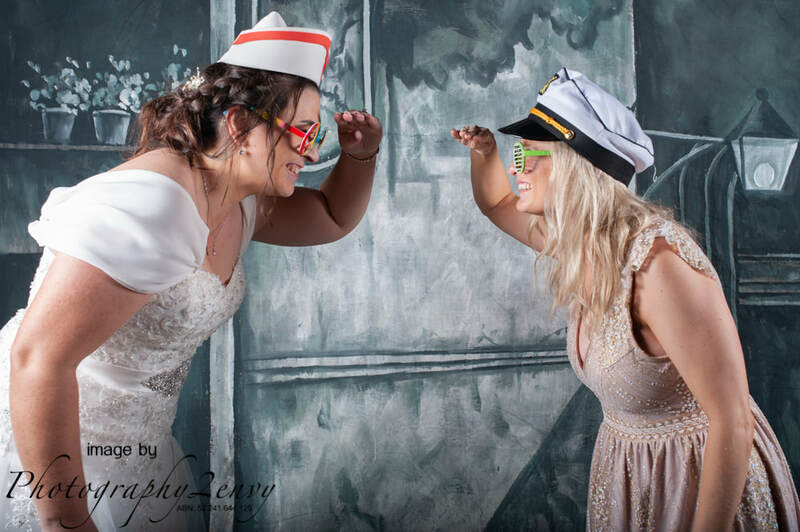 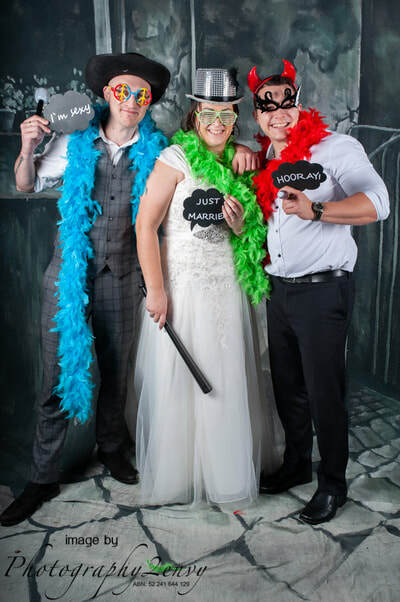 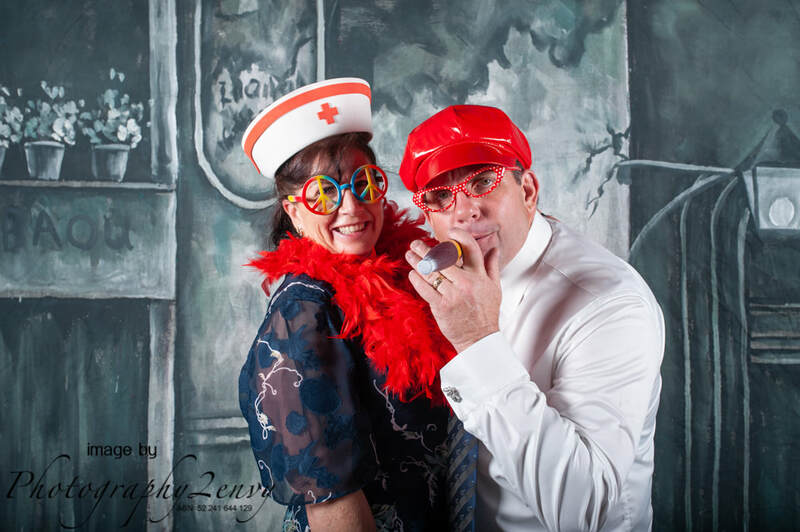 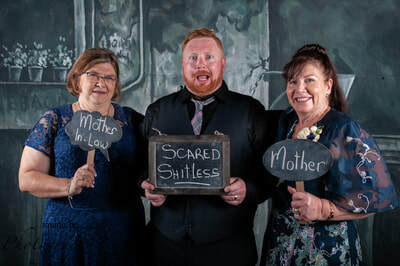 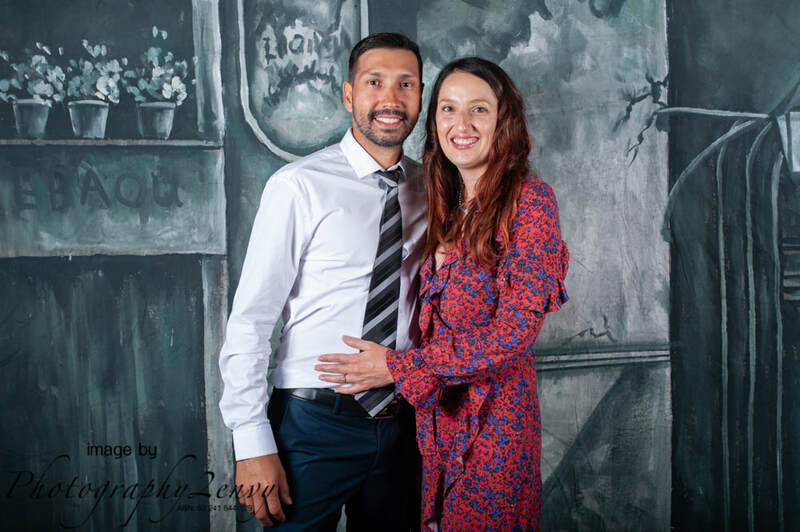 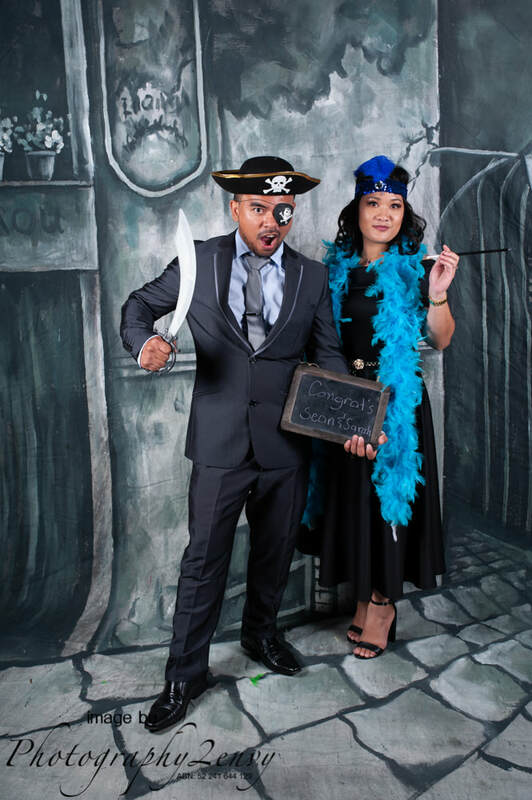 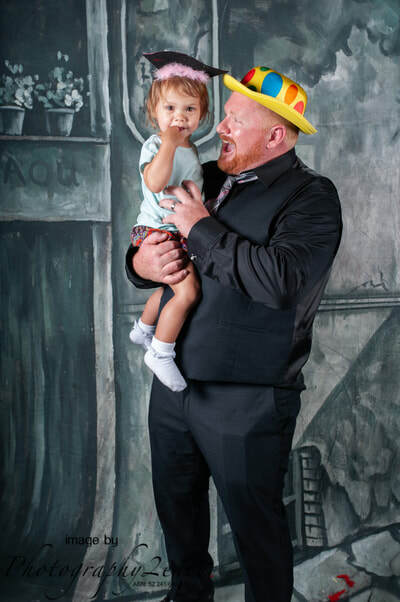 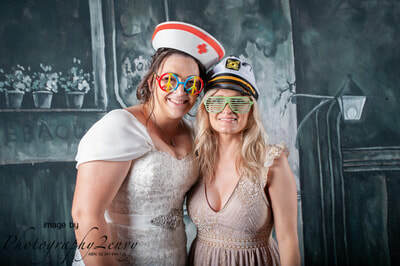 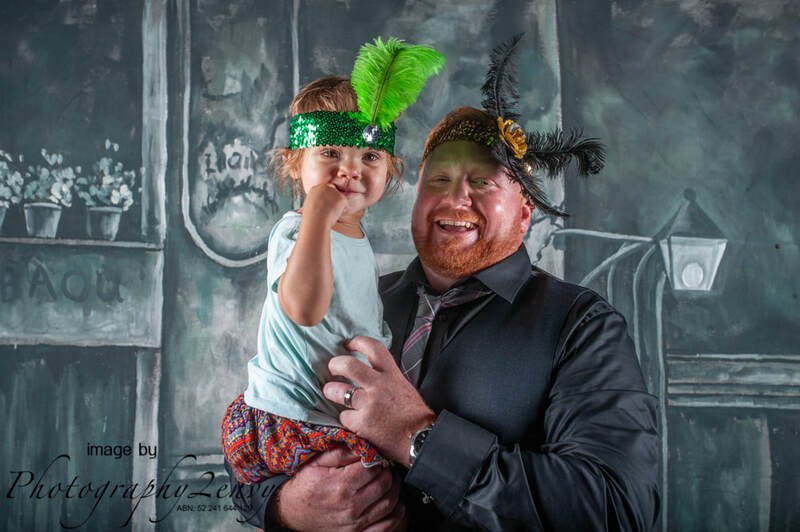 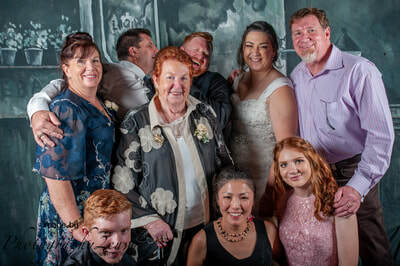 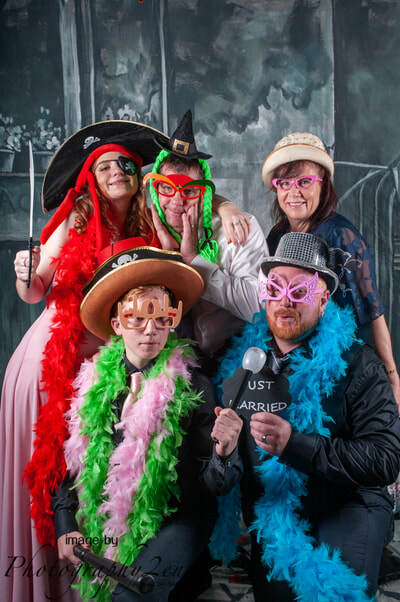 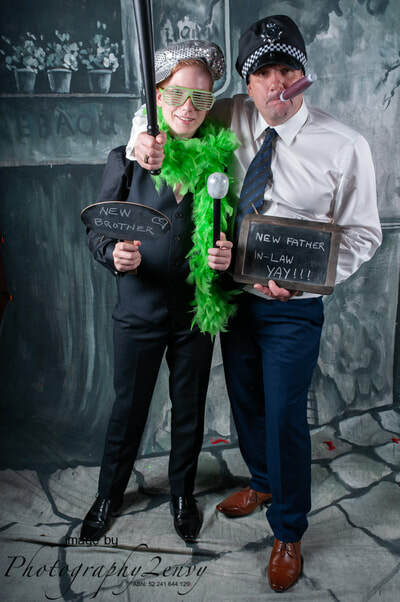 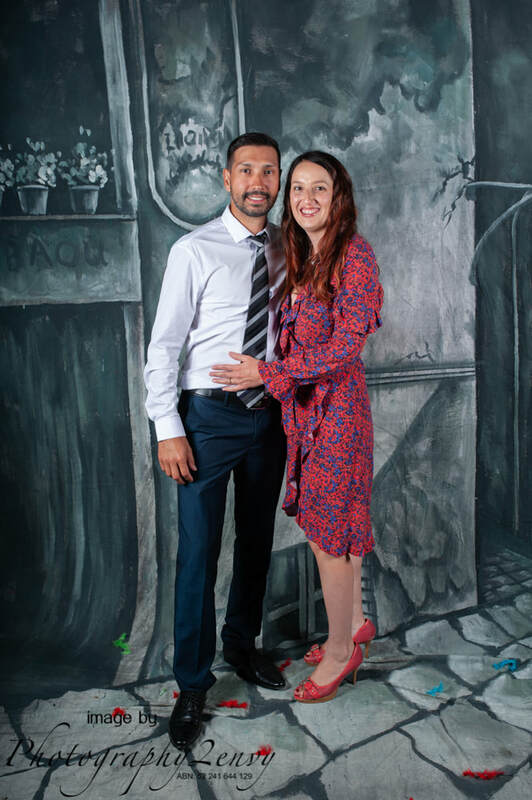 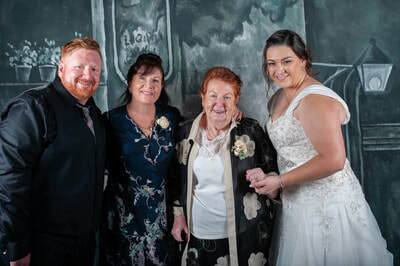 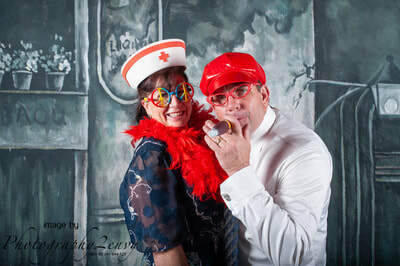 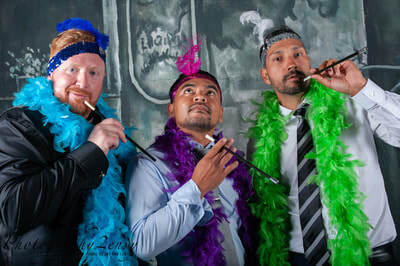 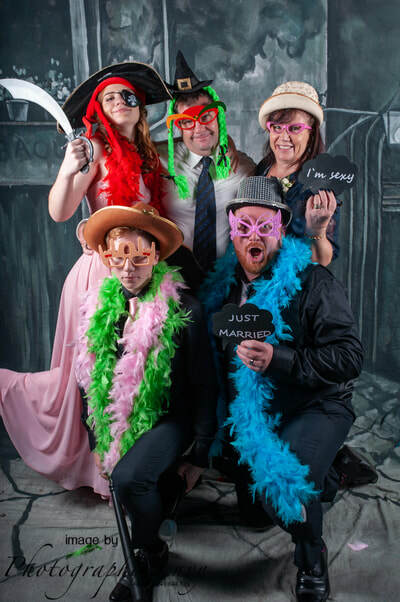 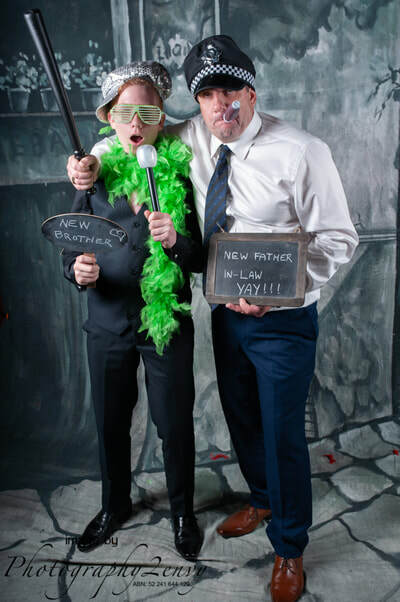 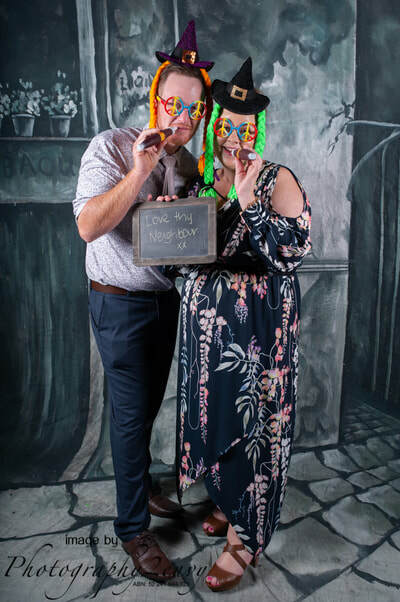 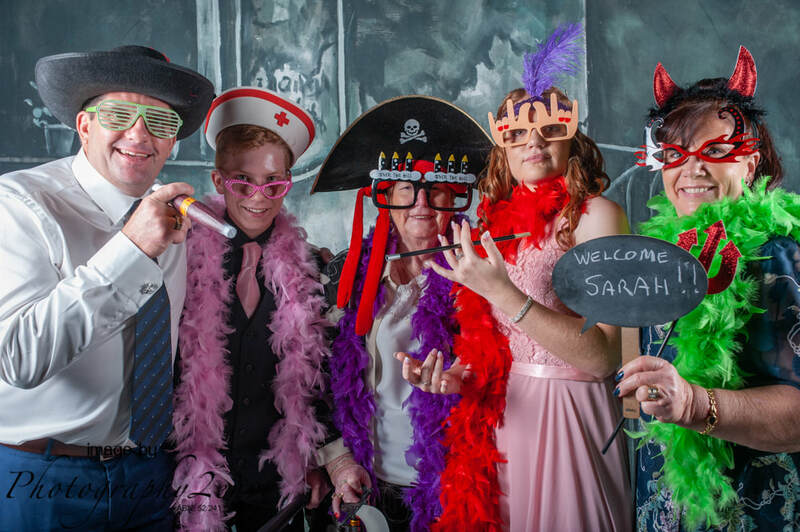 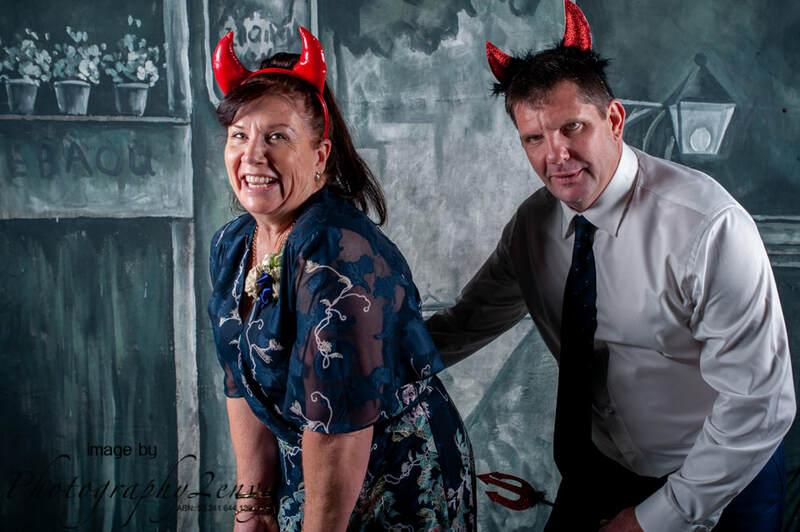 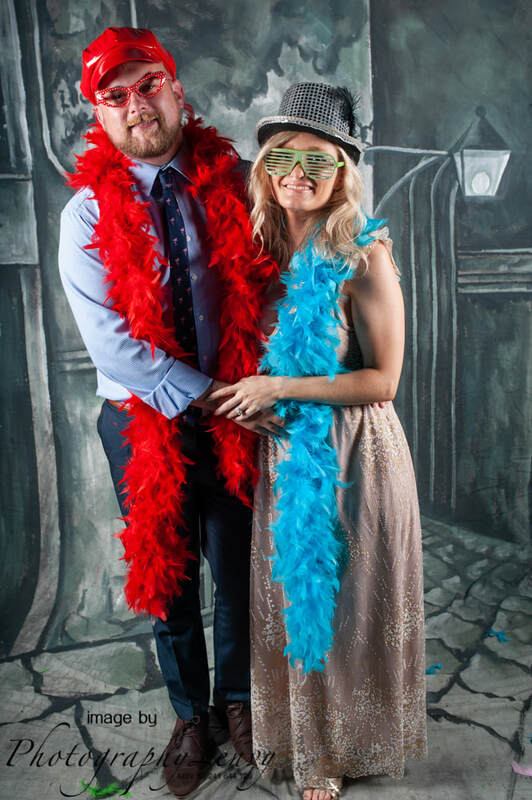 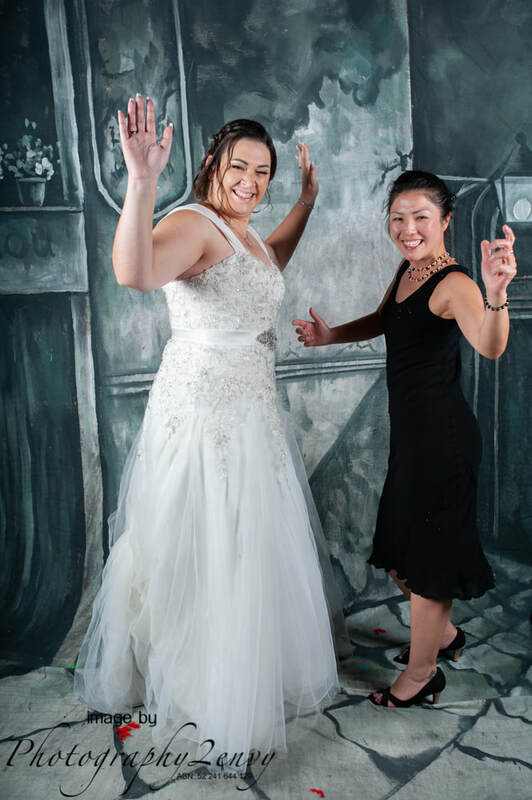 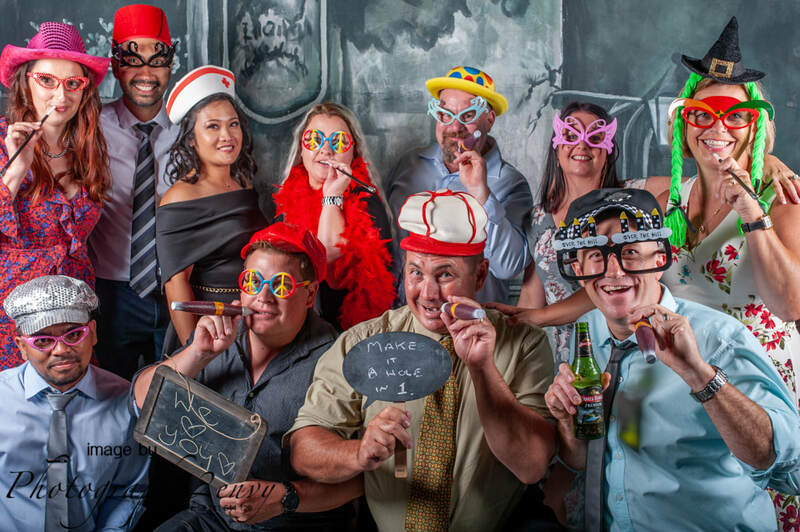 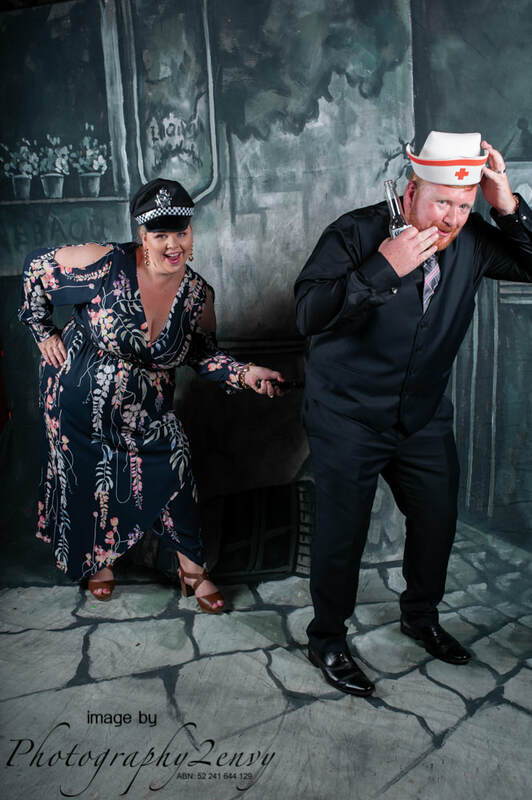 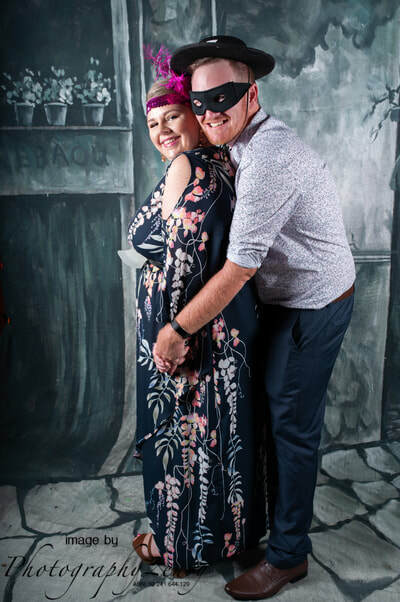 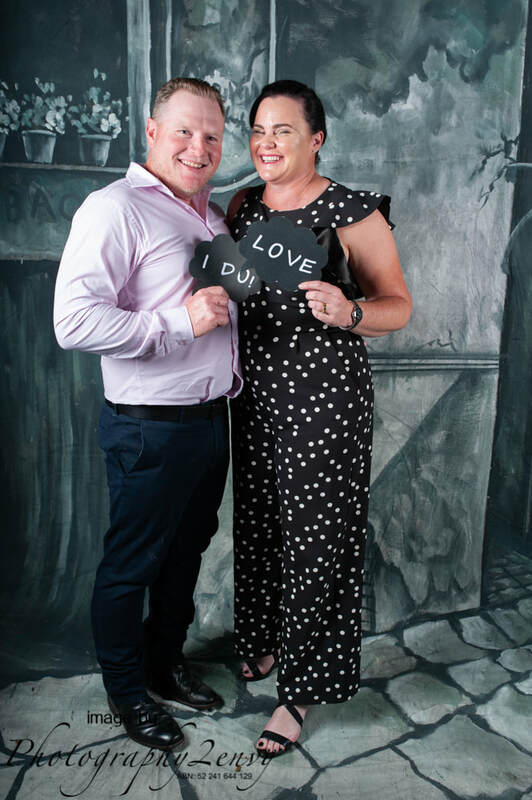 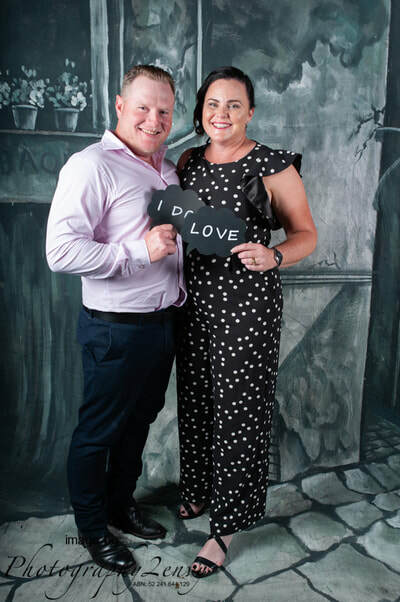 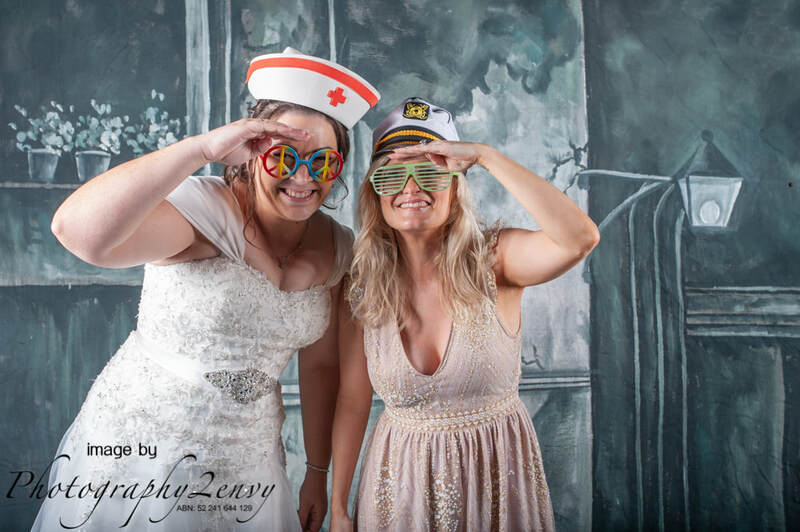 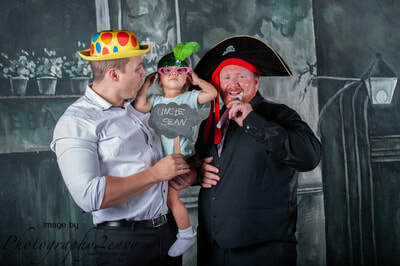 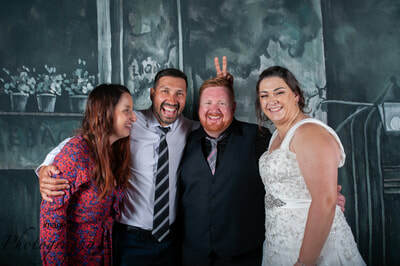 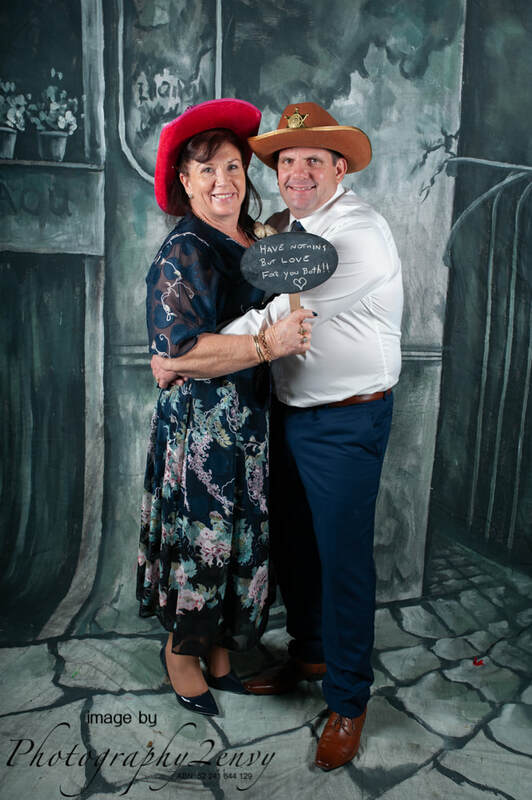 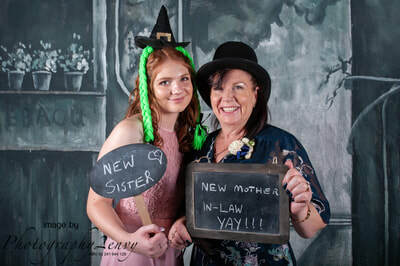 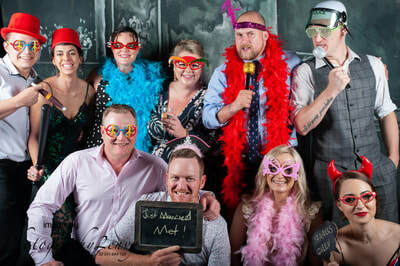 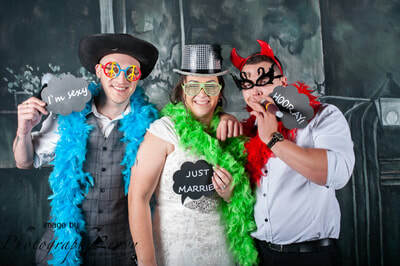 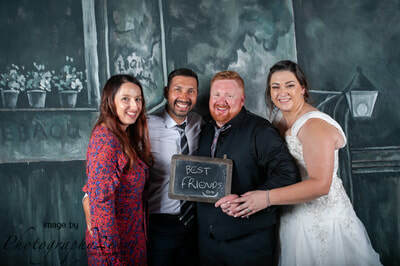 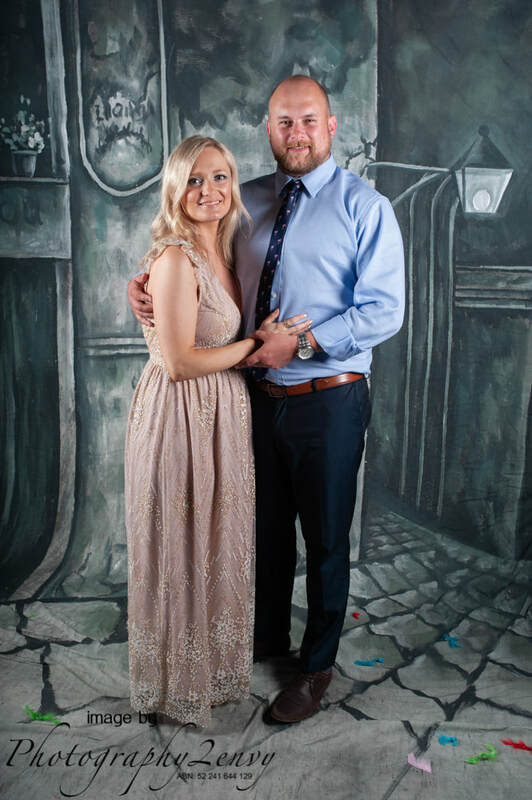 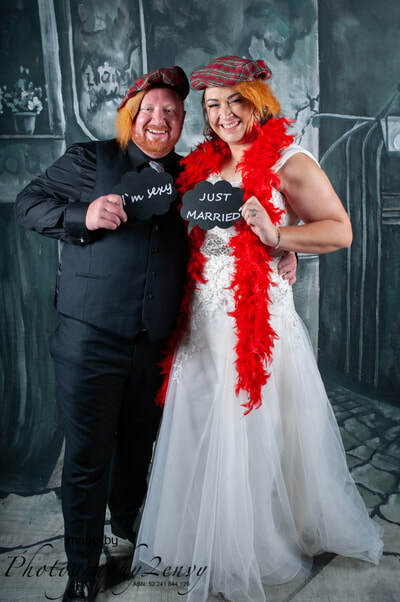 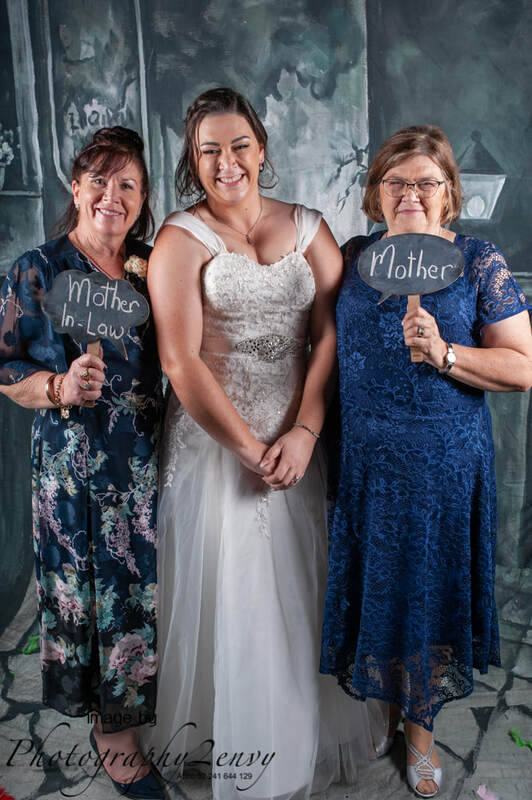 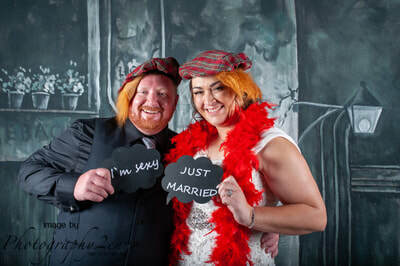 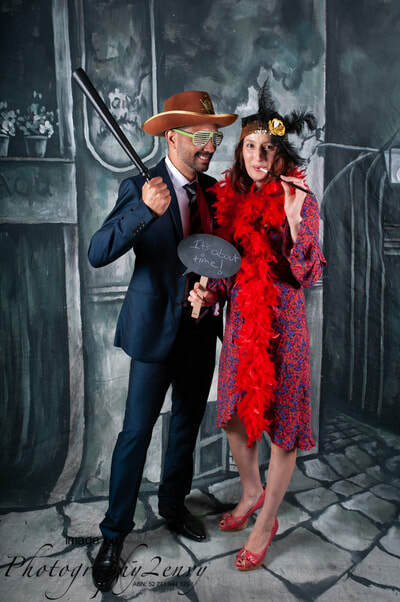 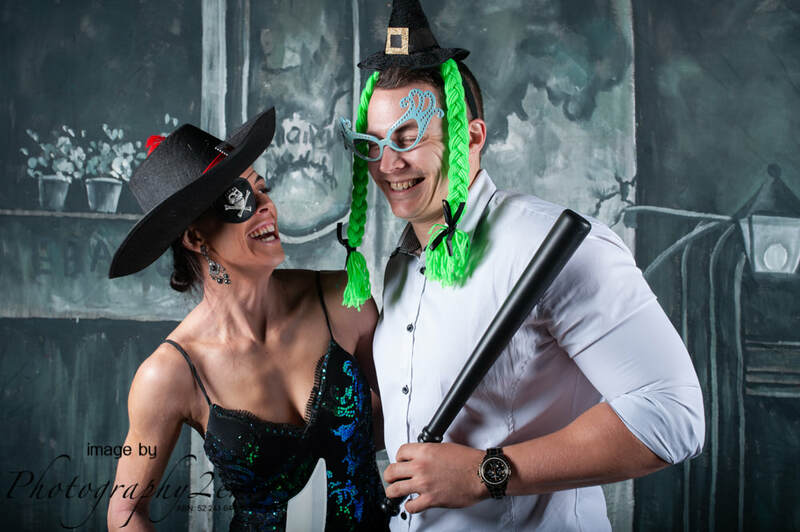 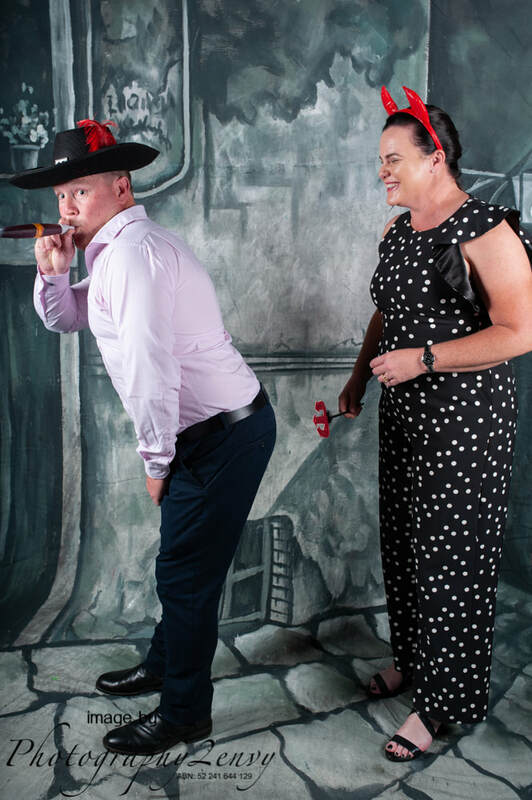 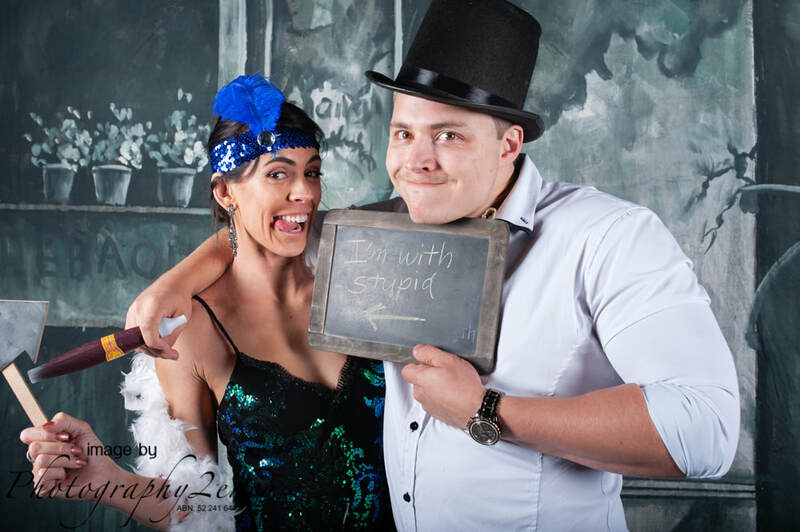 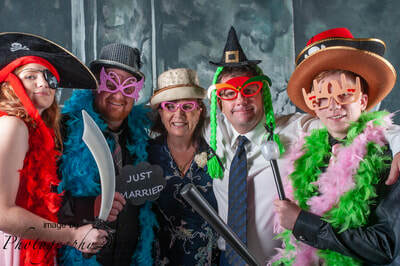 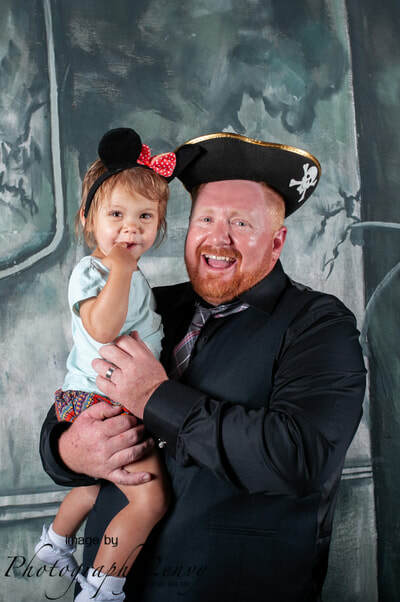 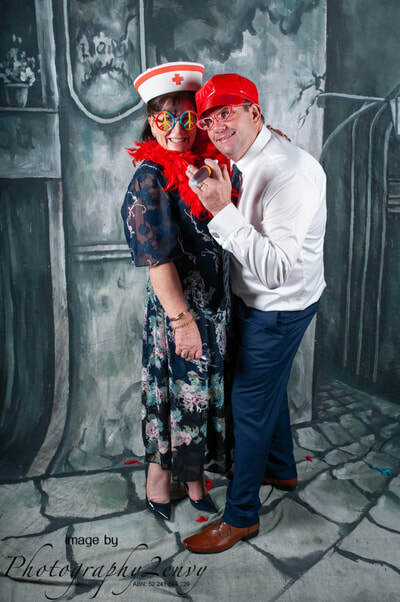 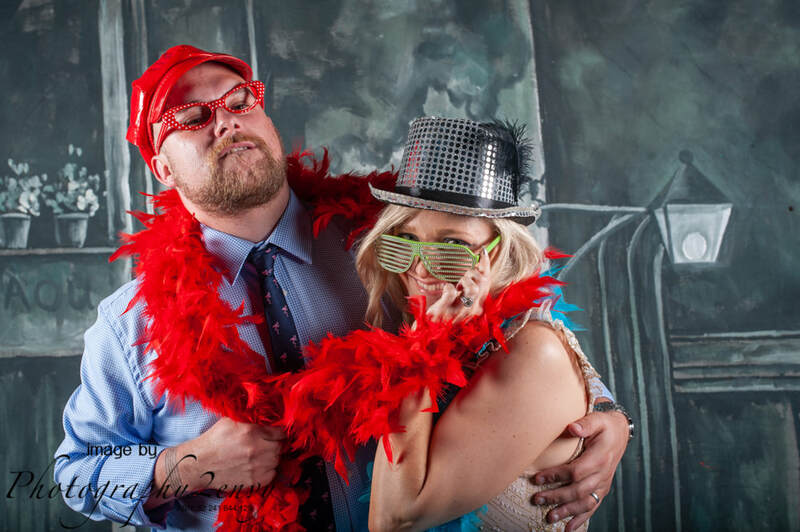 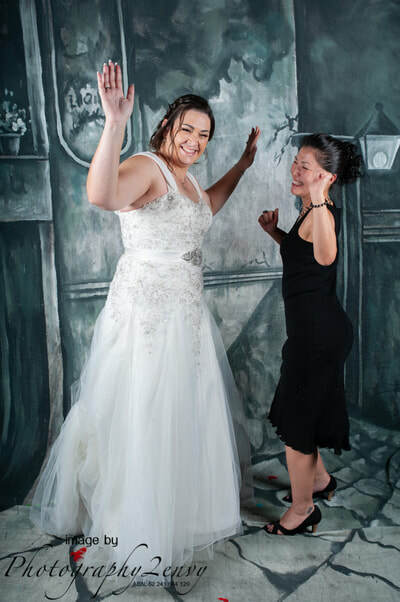 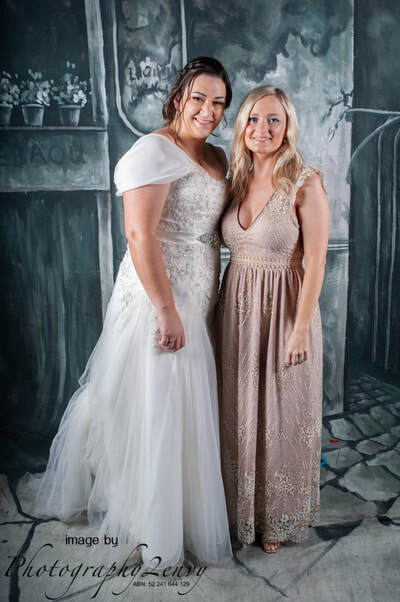 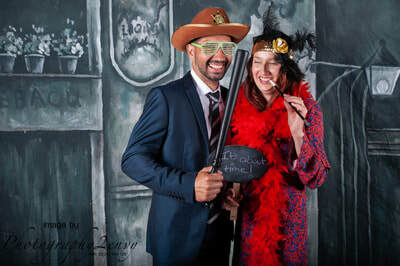 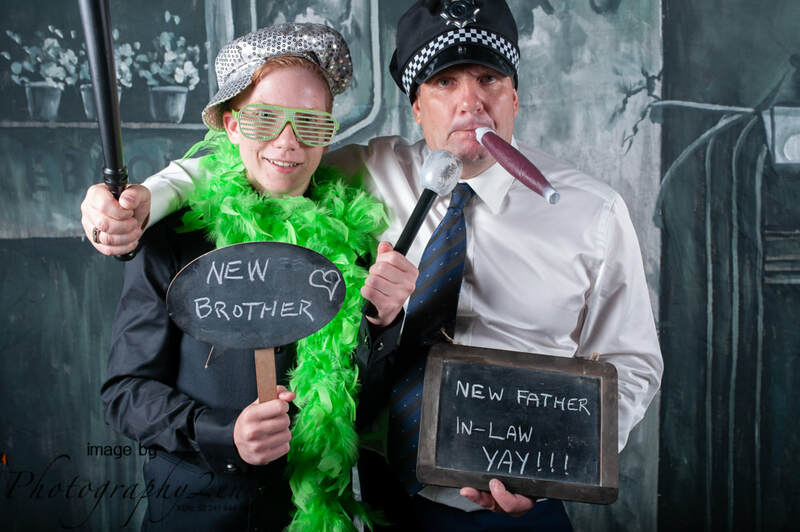 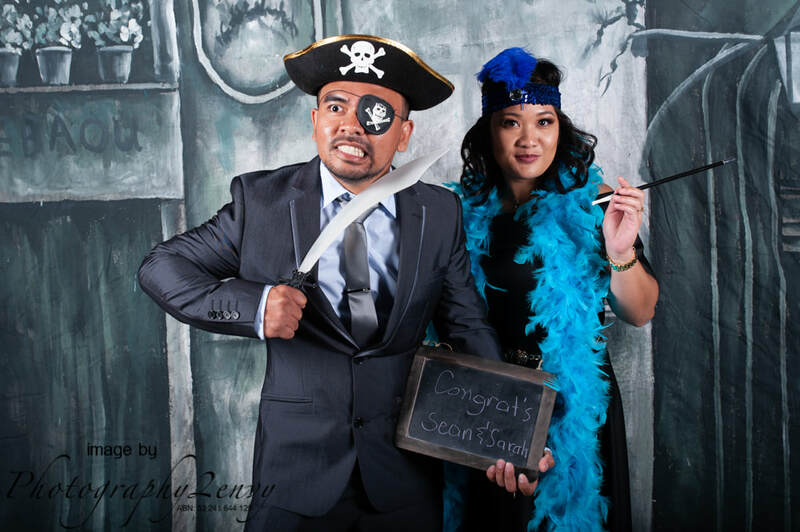 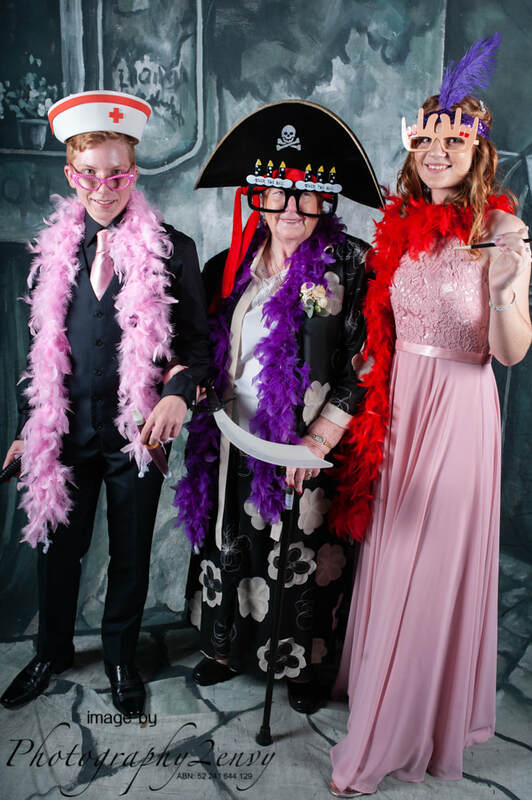 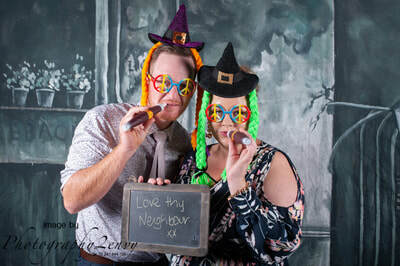 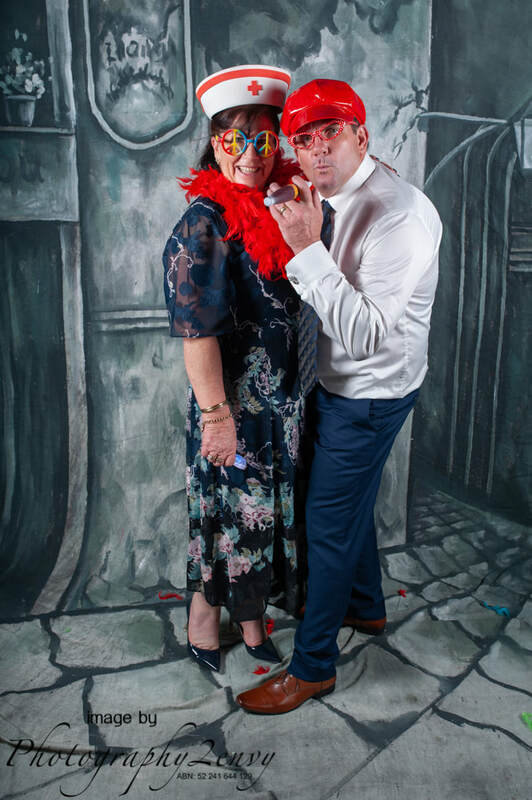 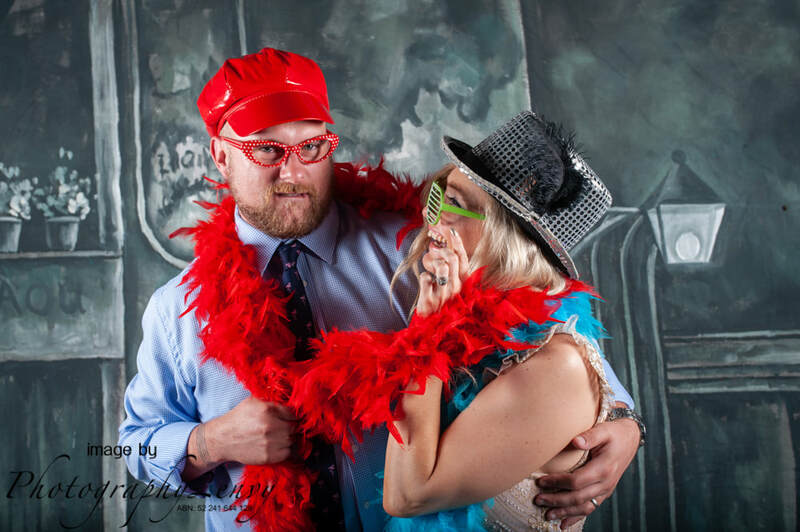 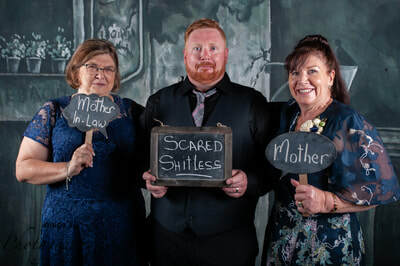 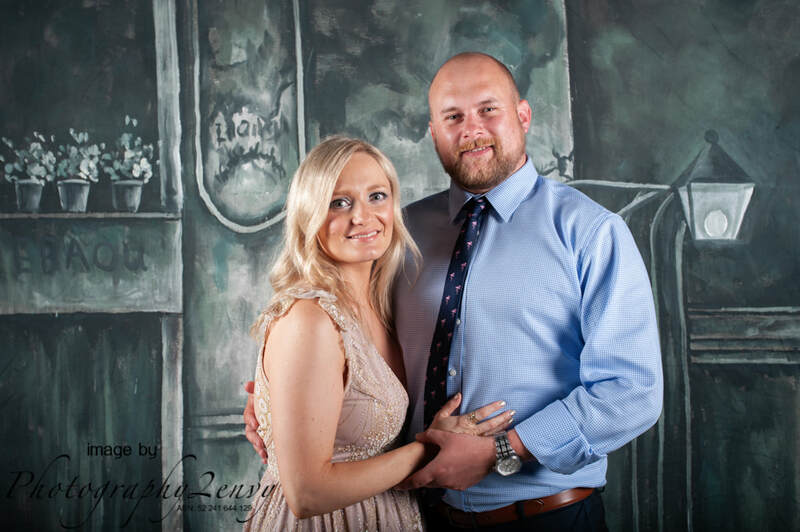 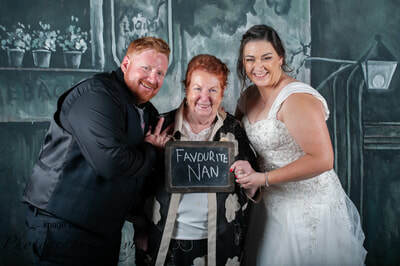 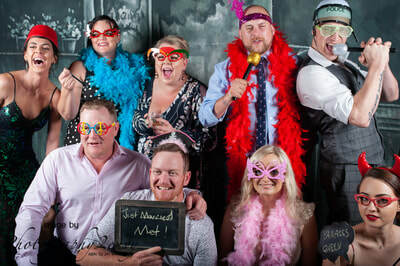 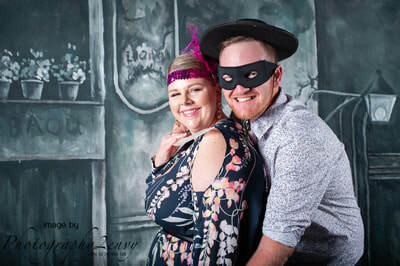 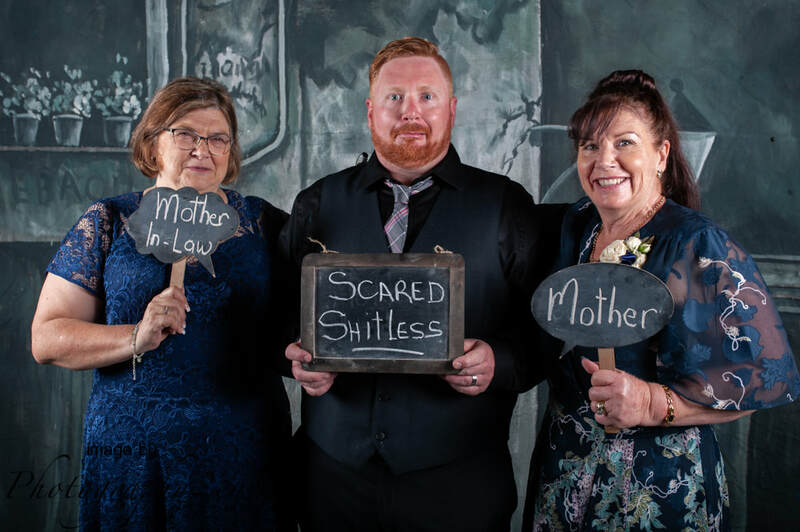 Sarah & Sean decided that it might be fun to have a photo booth at their wedding and, as you can see from these photos, they were right! 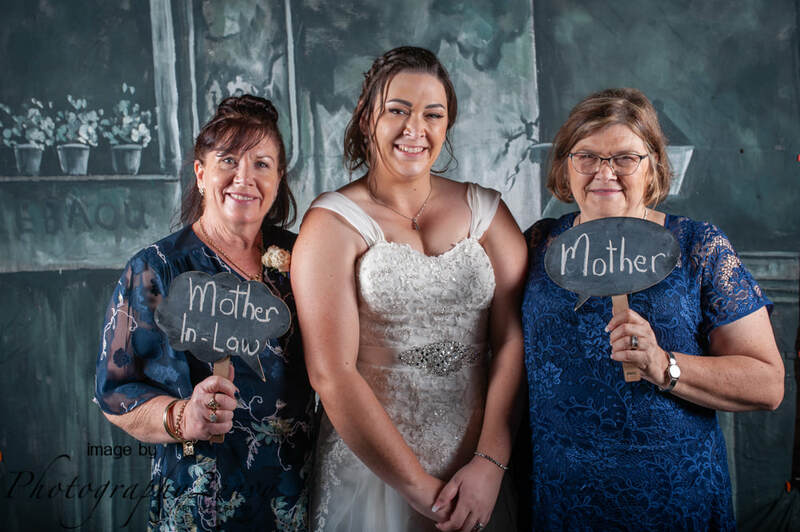 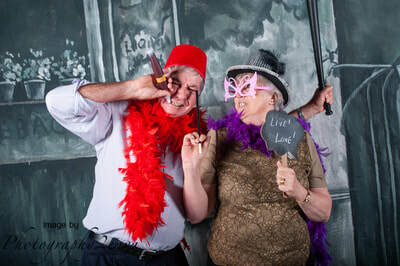 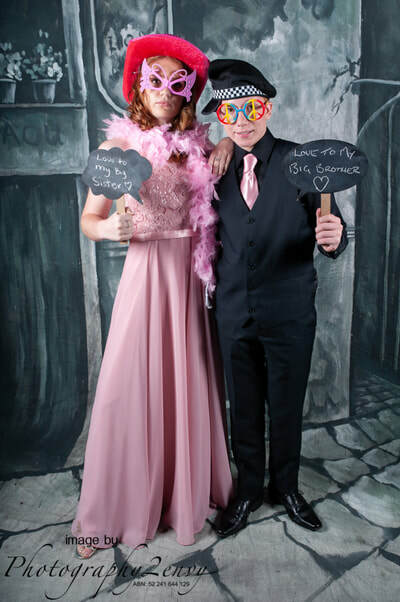 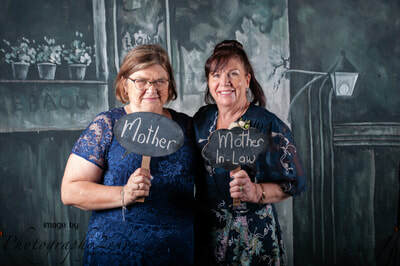 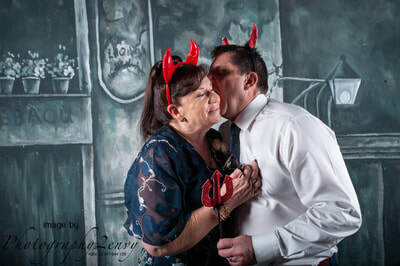 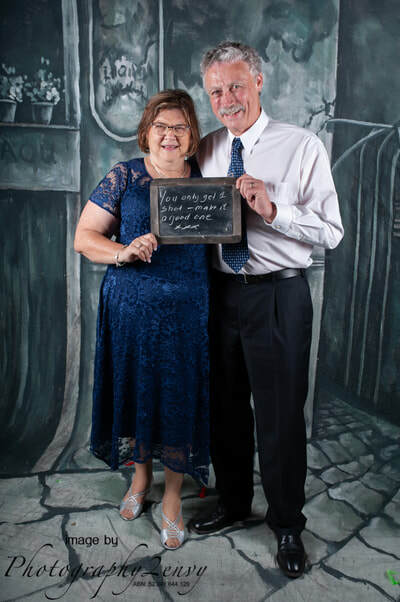 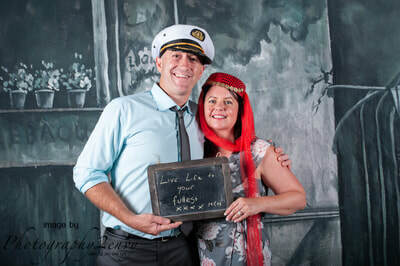 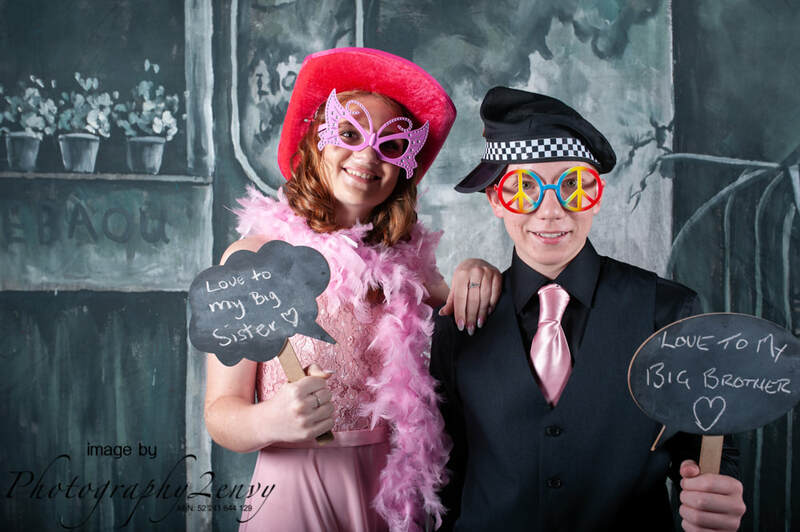 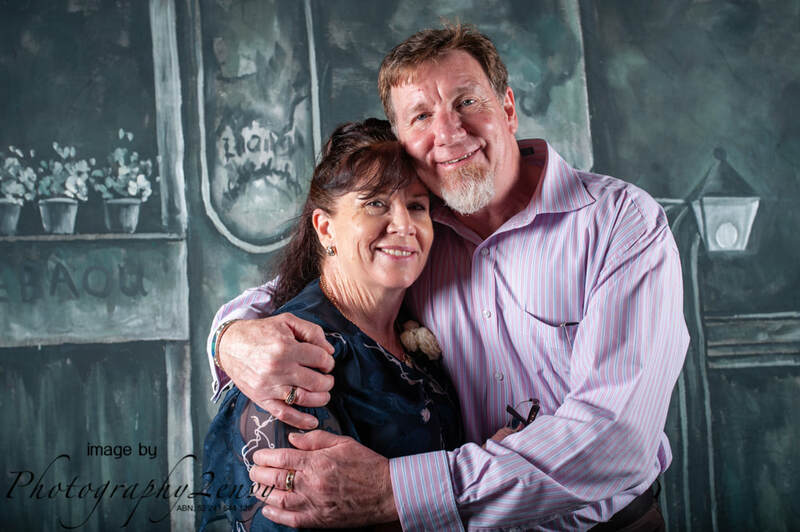 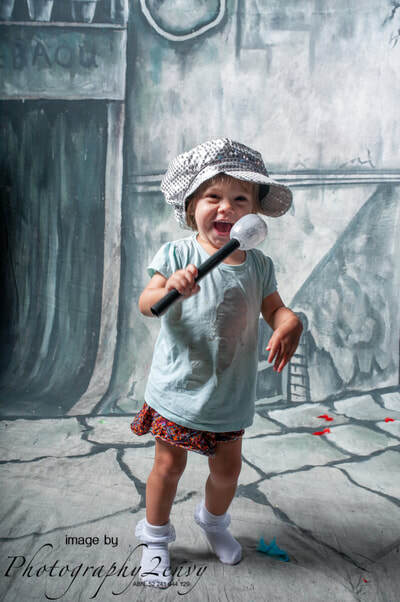 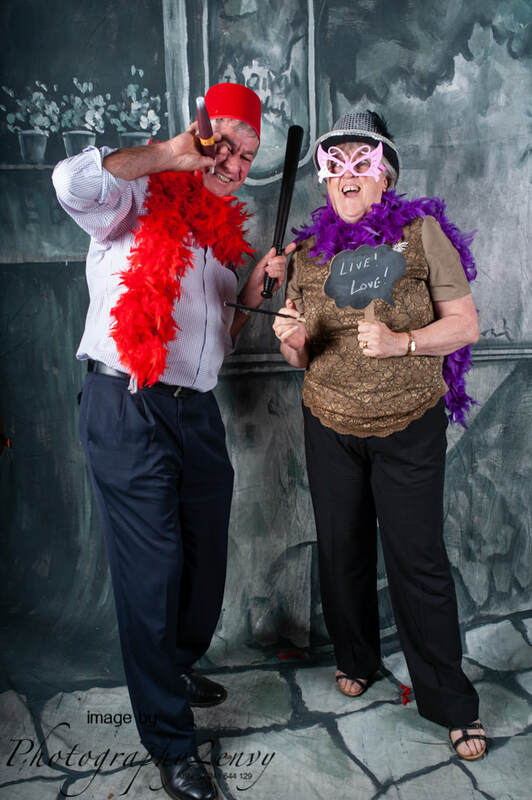 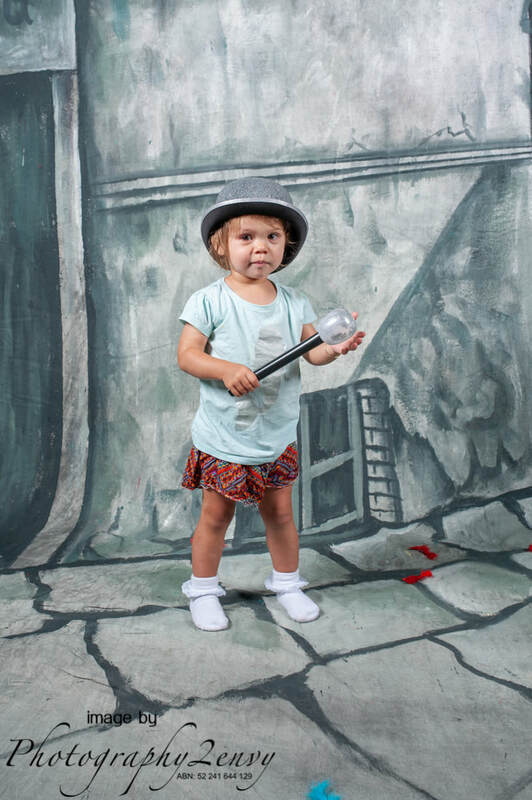 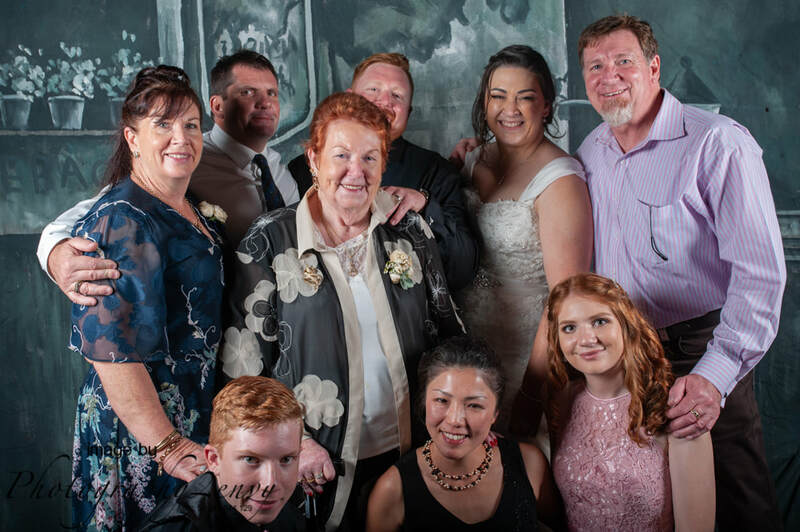 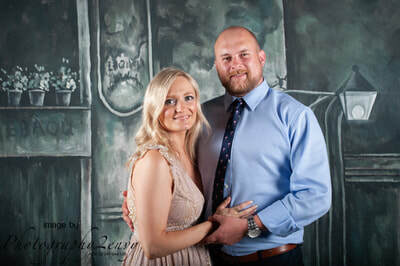 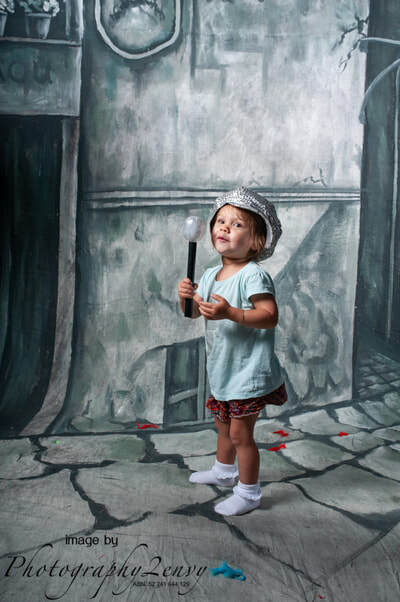 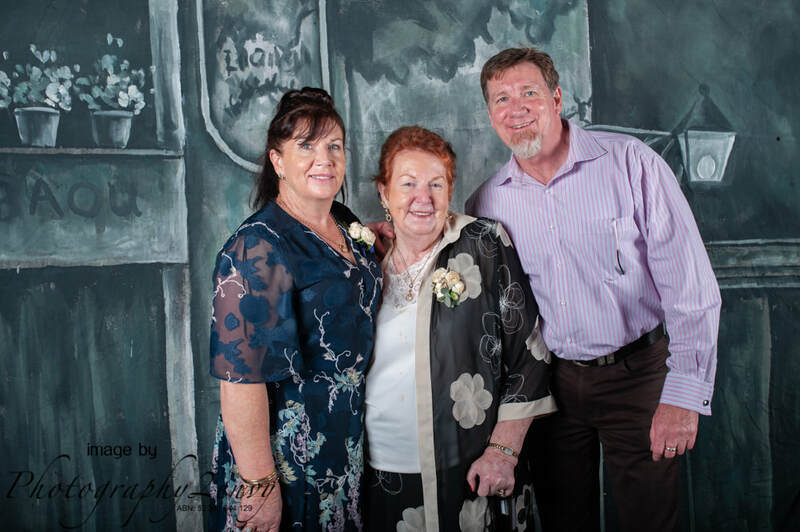 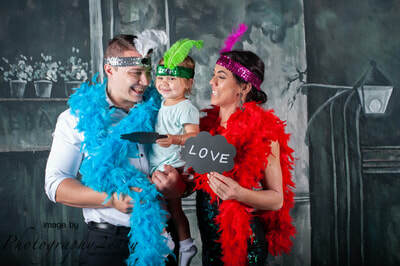 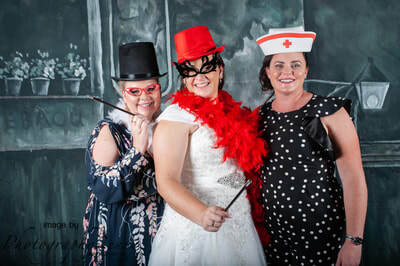 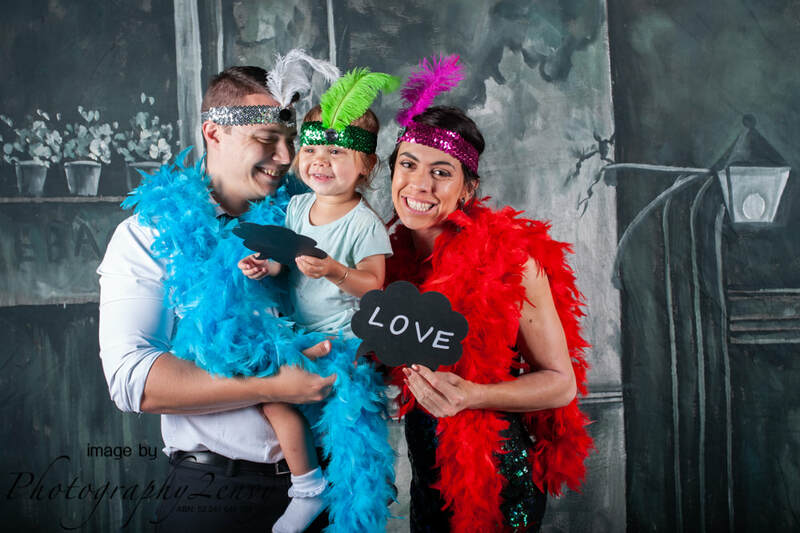 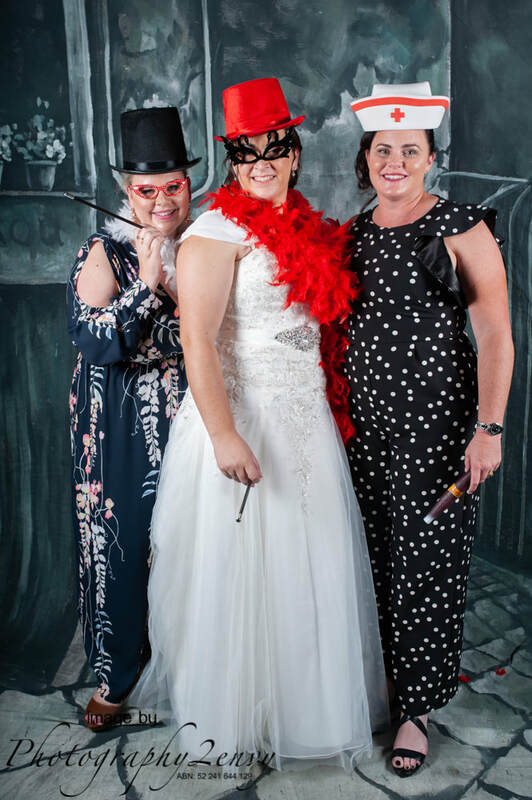 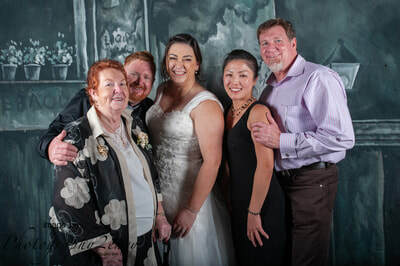 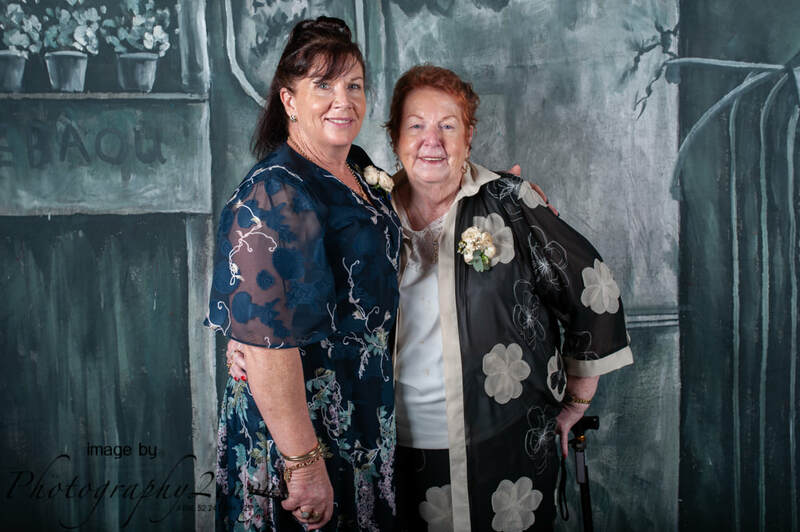 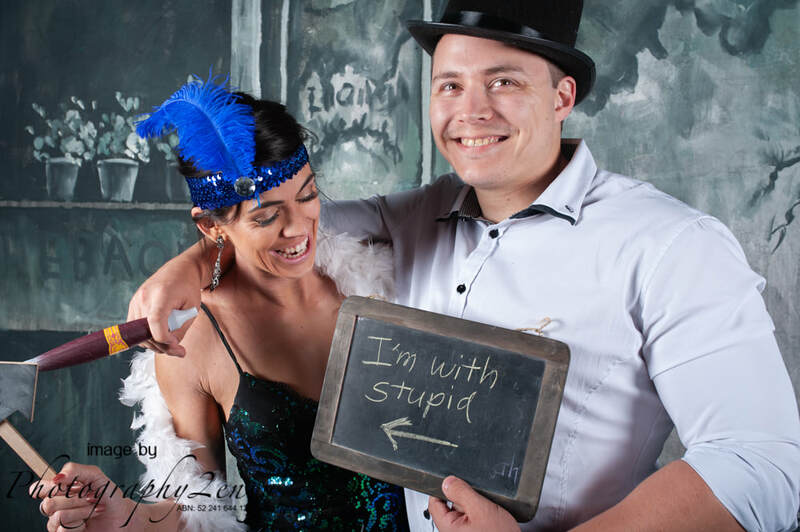 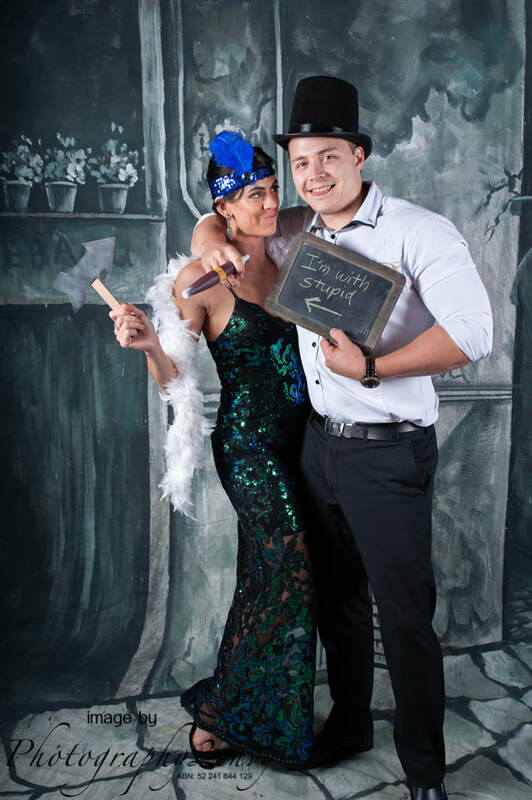 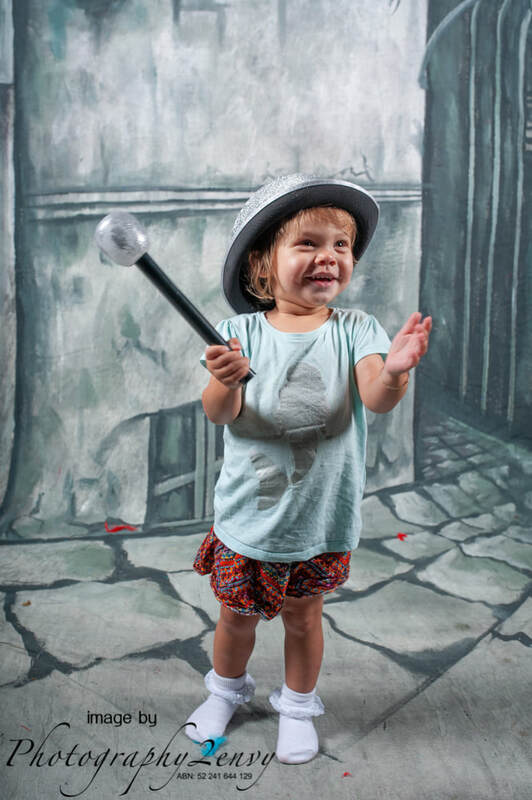 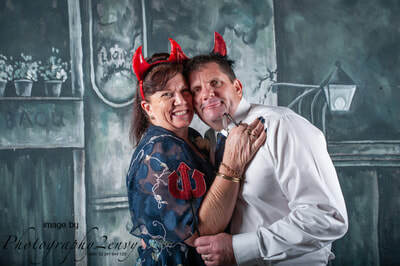 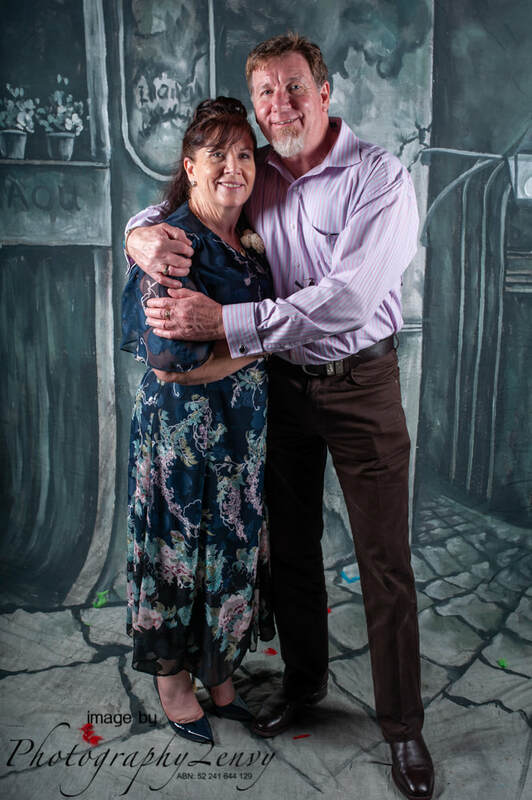 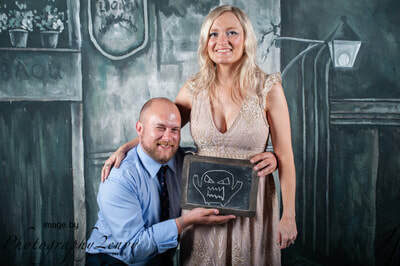 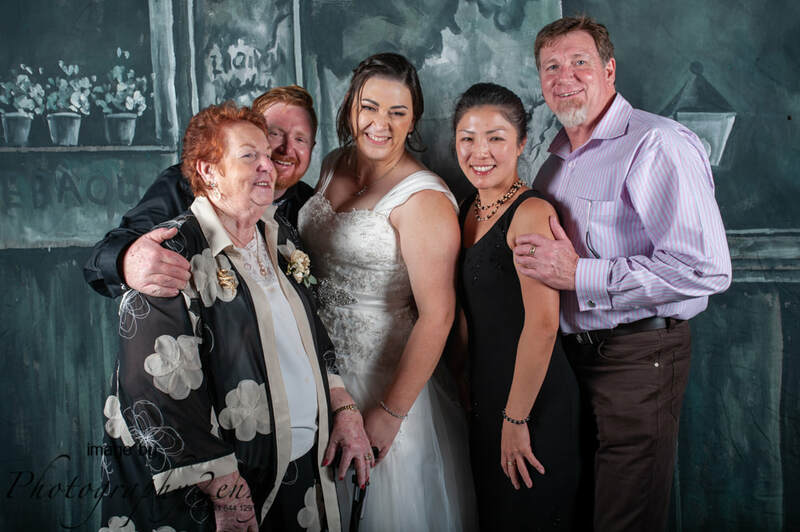 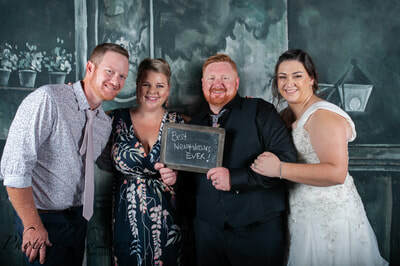 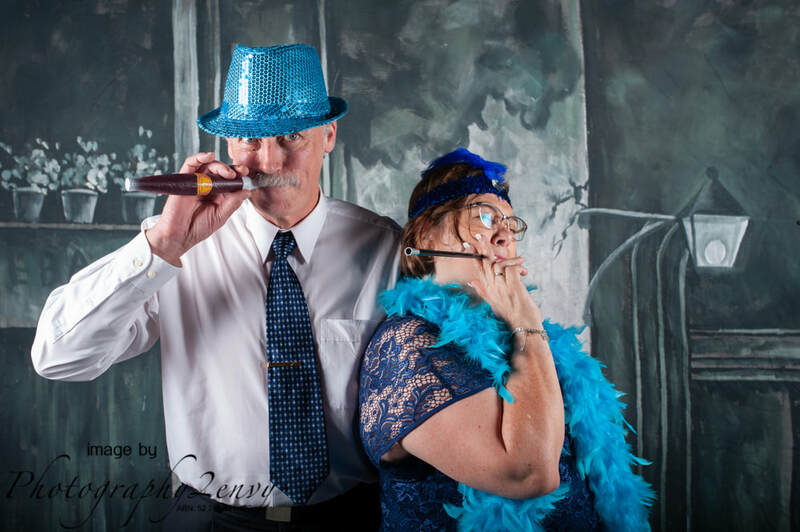 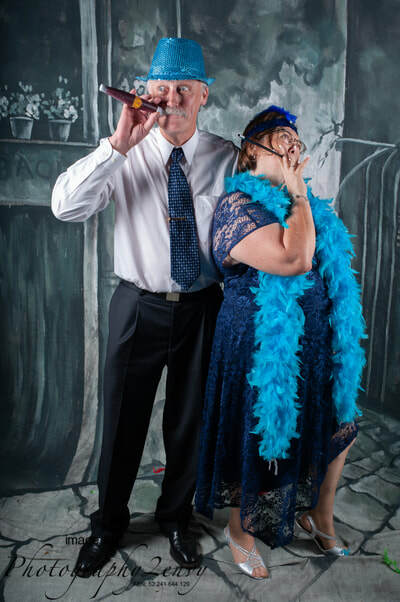 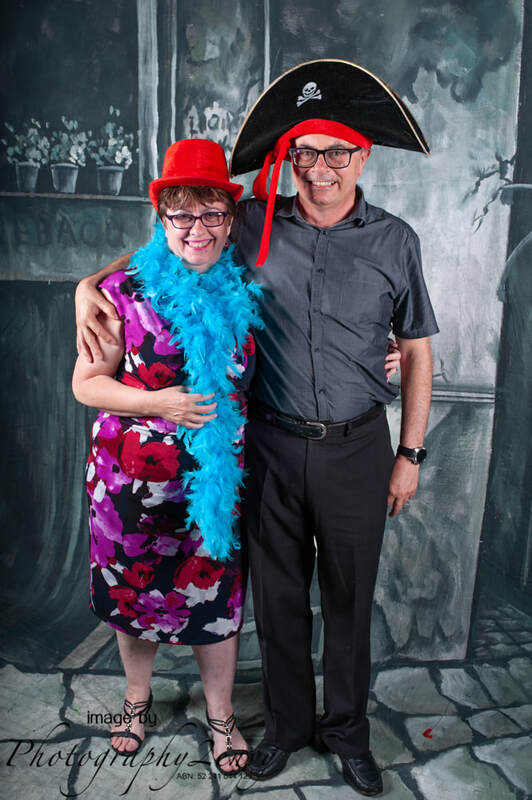 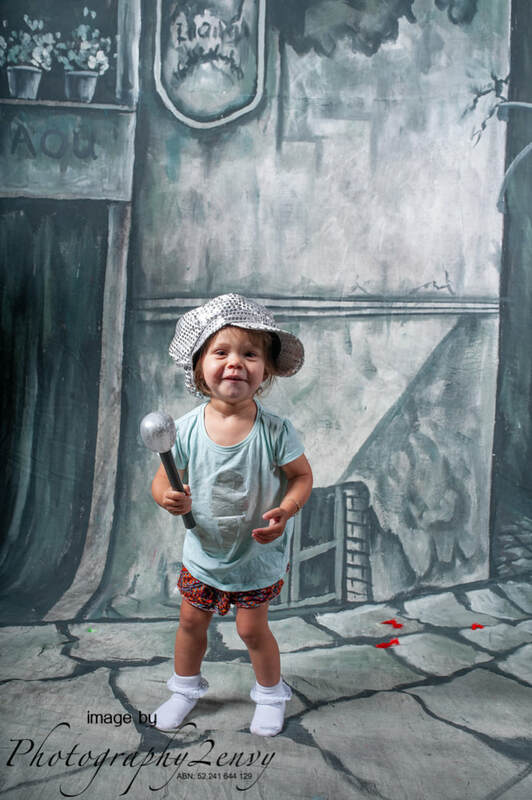 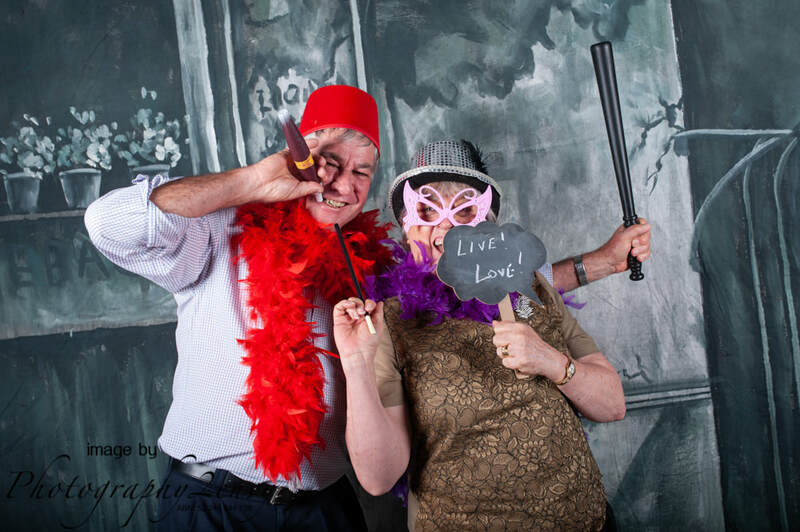 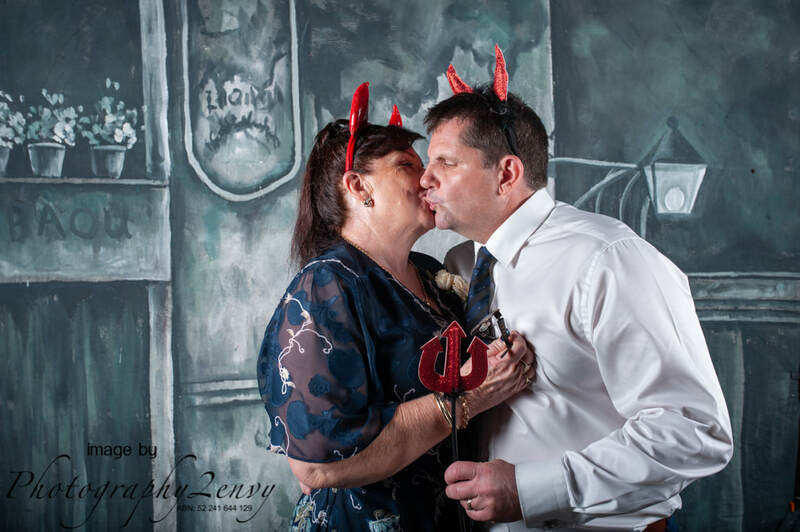 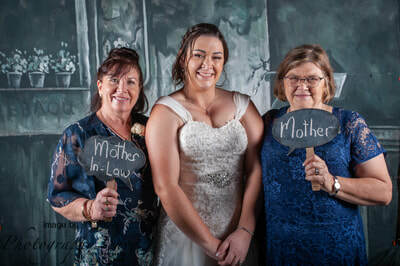 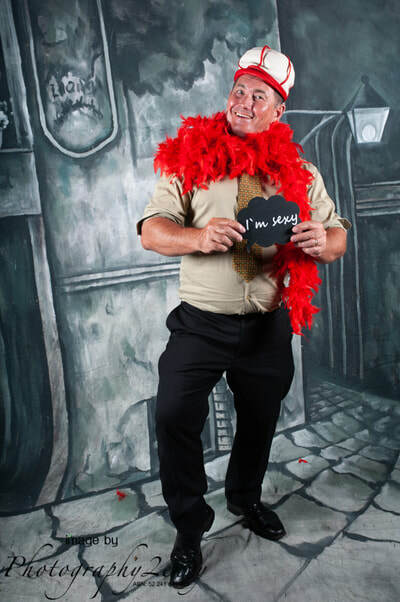 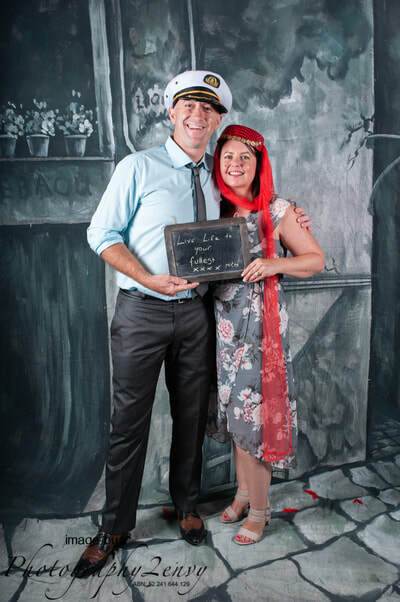 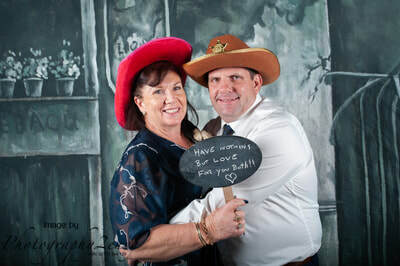 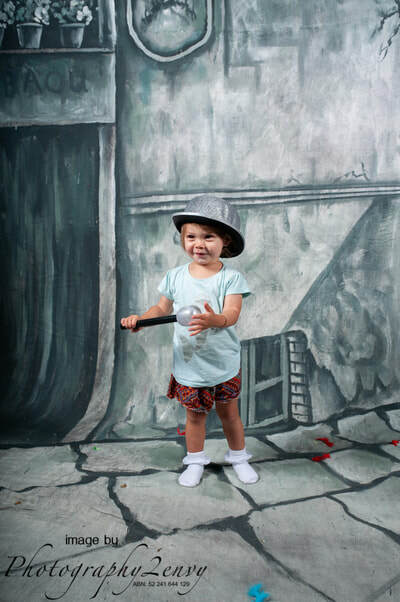 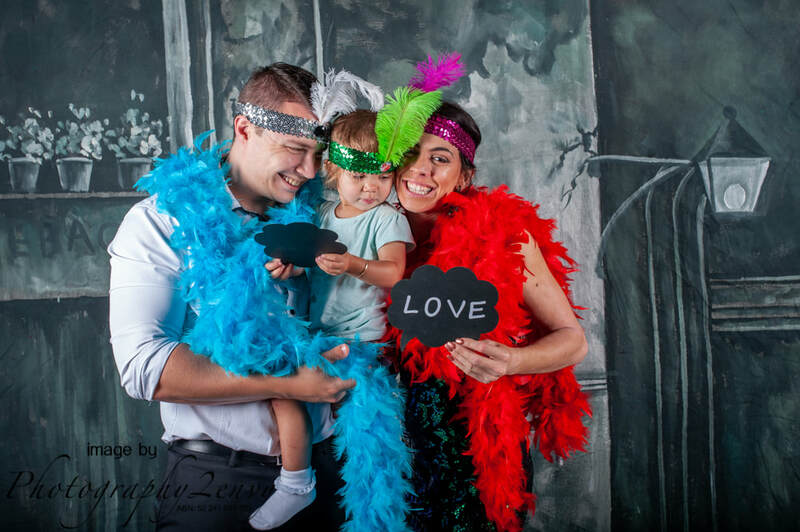 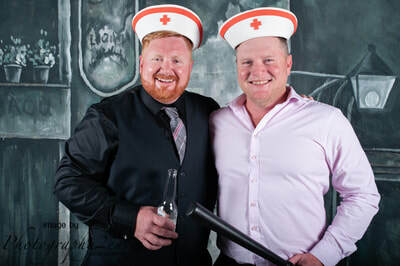 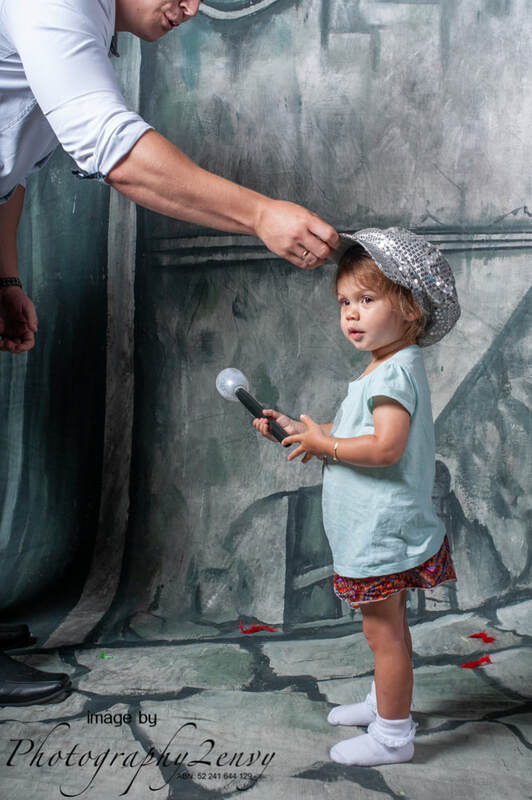 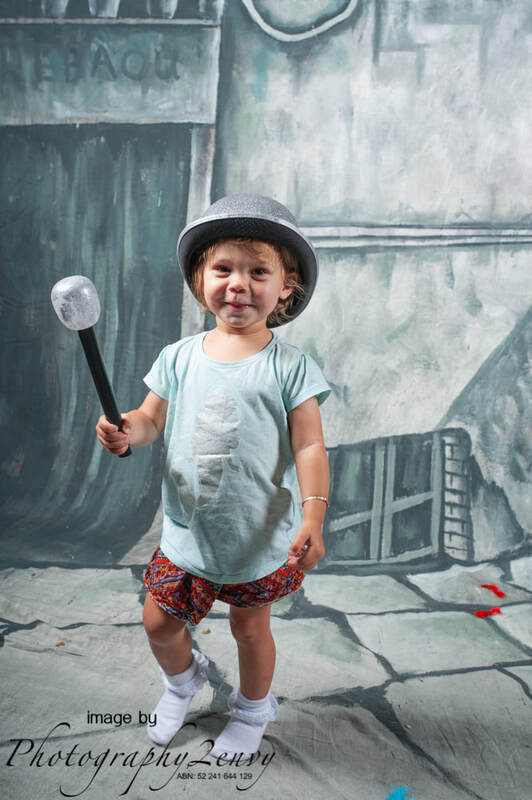 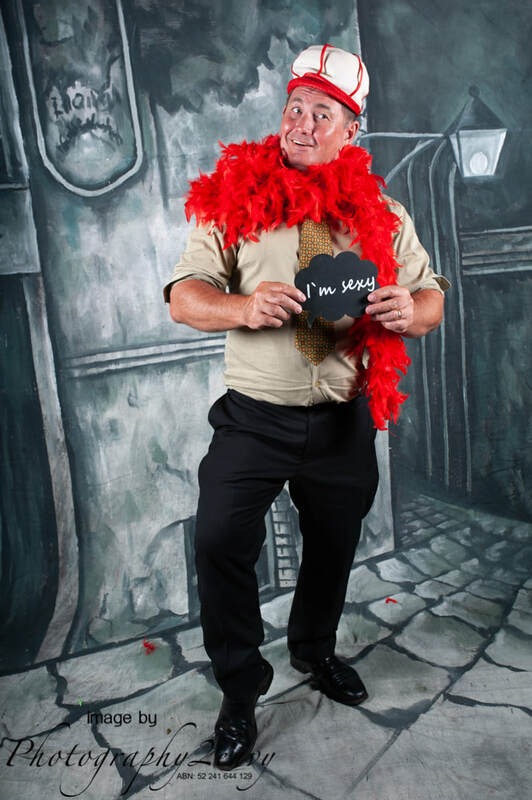 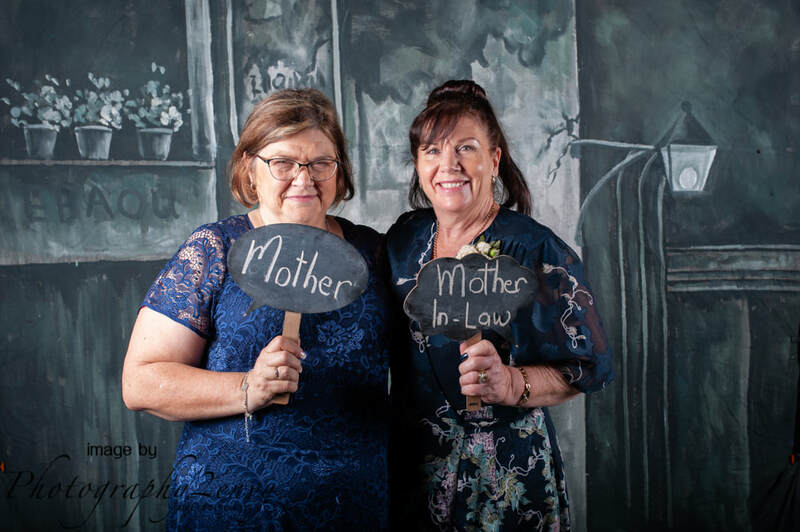 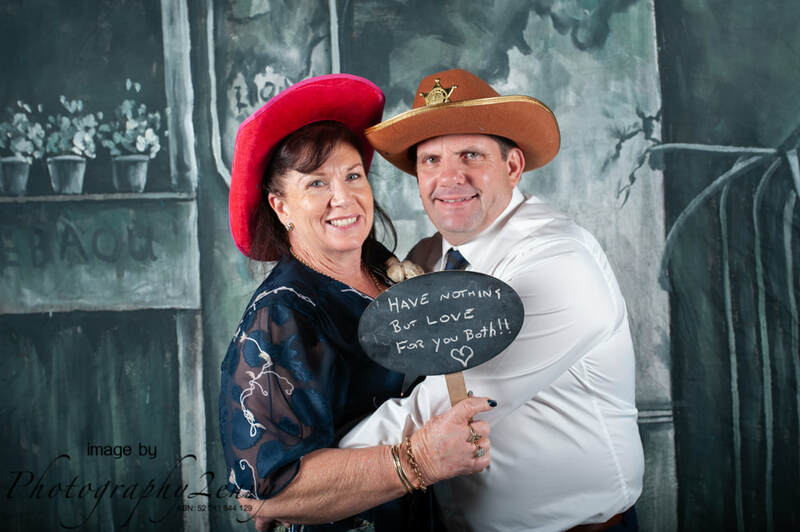 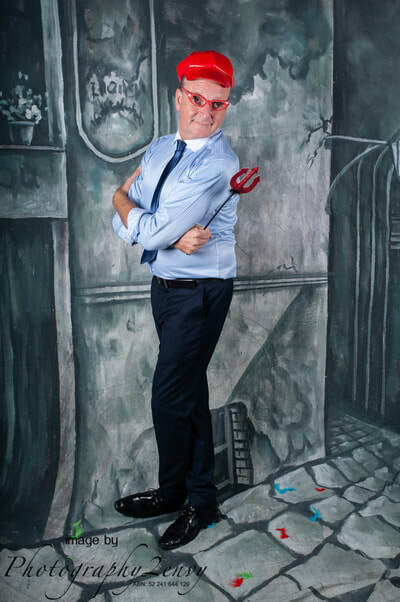 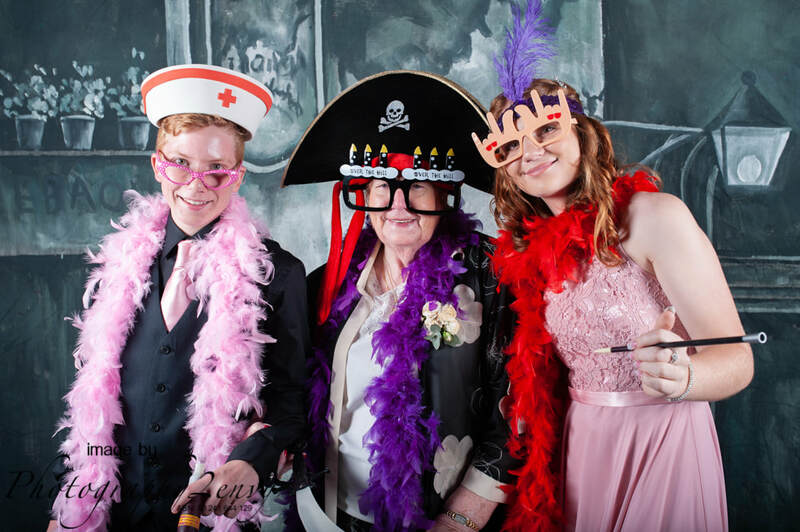 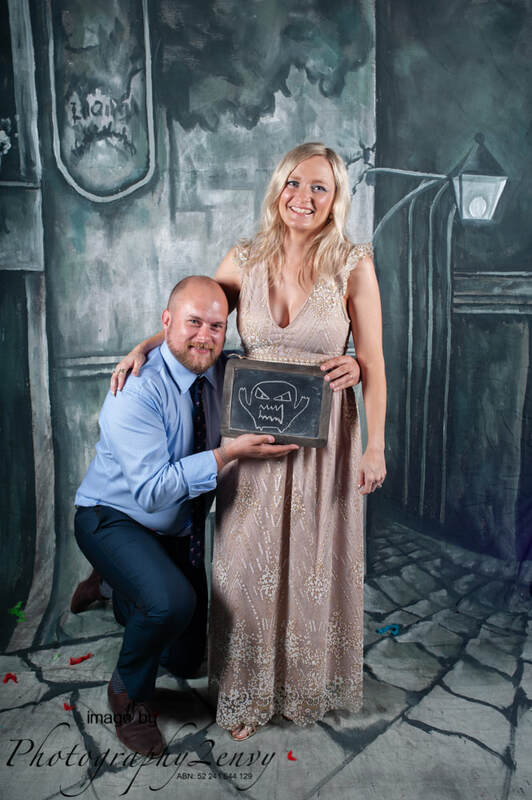 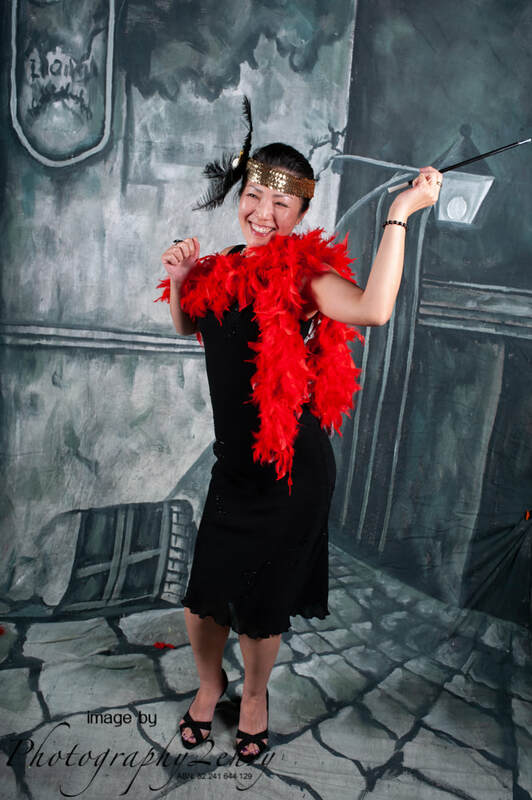 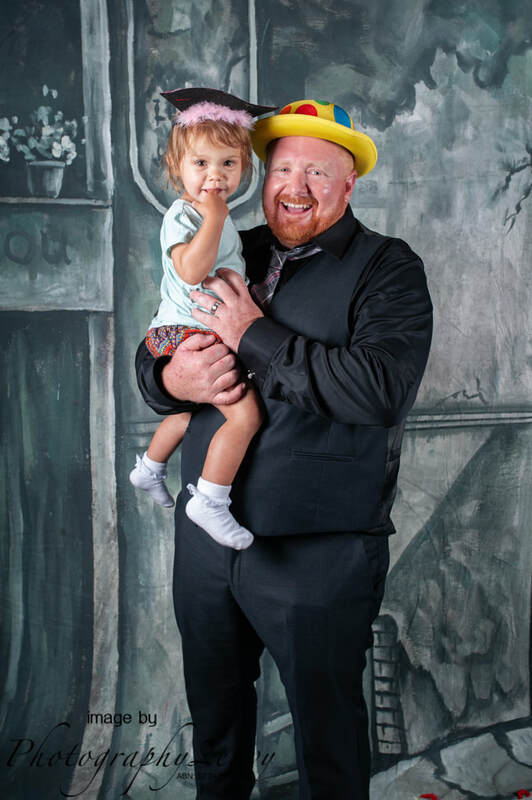 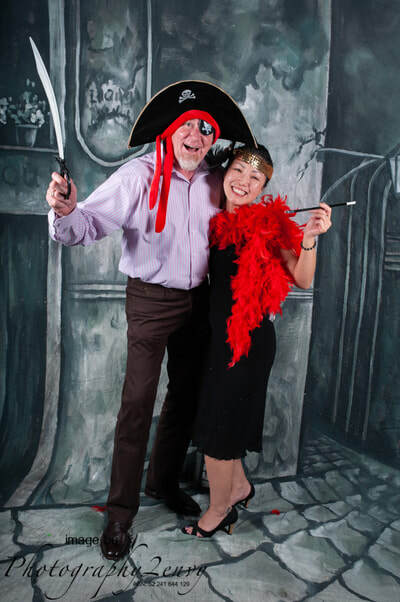 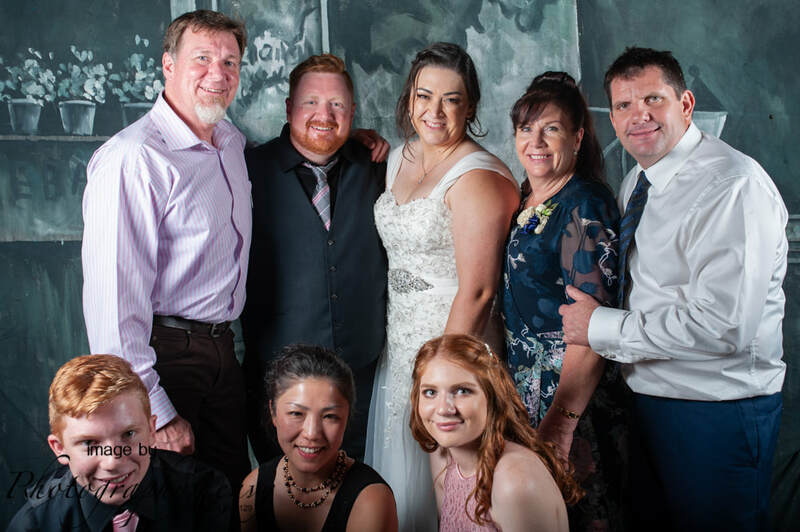 Their family and friends joined in the fun, added a few props, wrote some messages and posed perfectly. 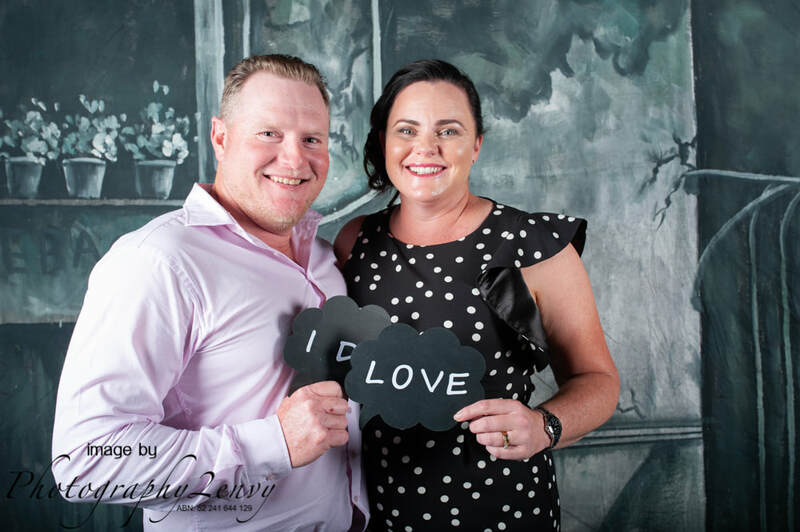 I hope you enjoy seeing them as much as Osyth & I enjoyed creating them!